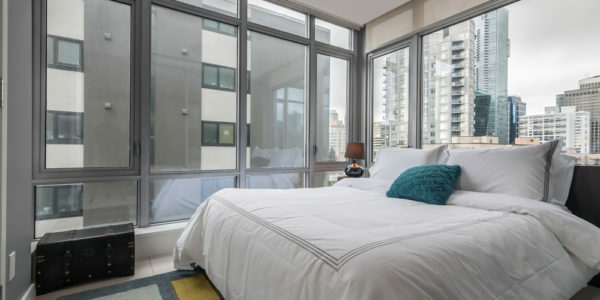 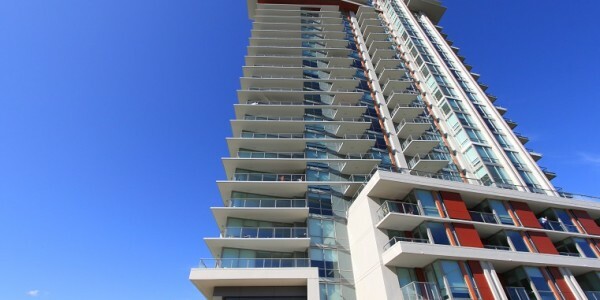 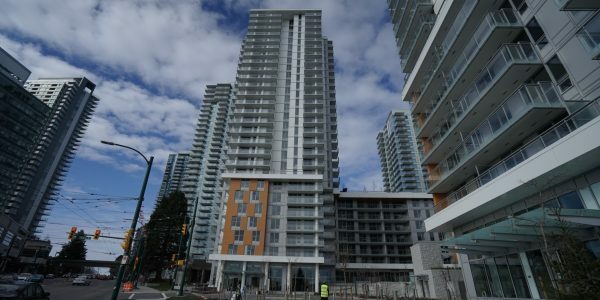 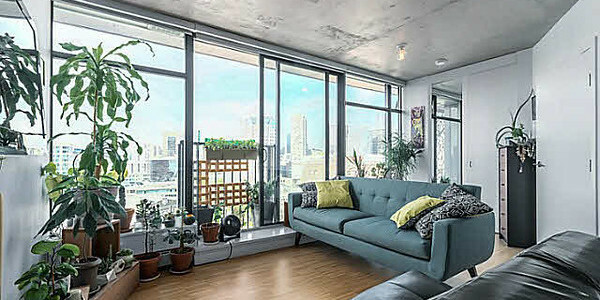 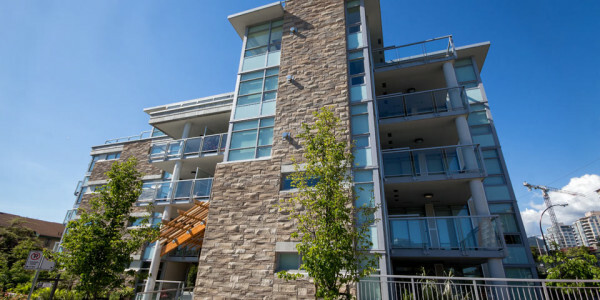 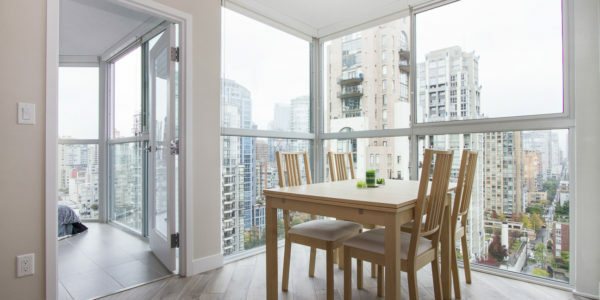 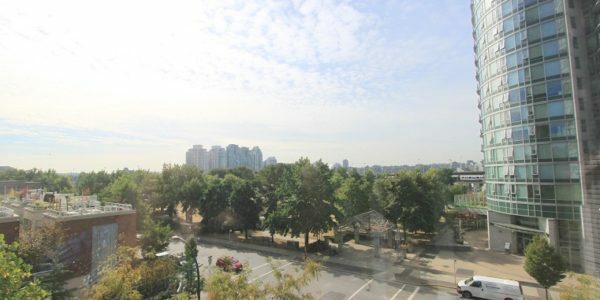 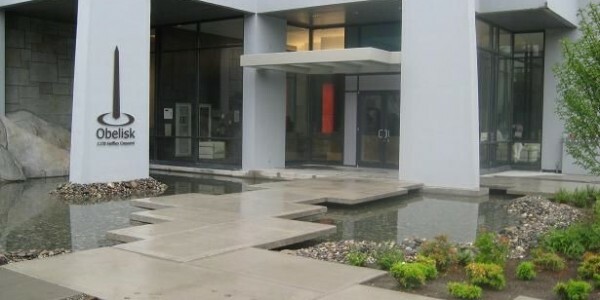 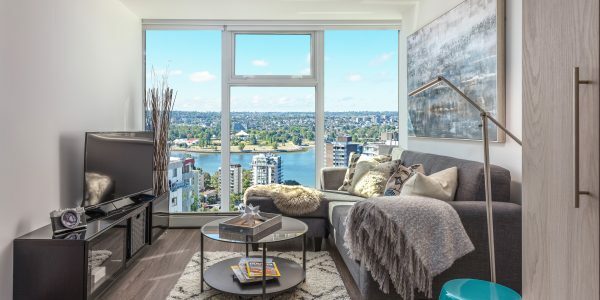 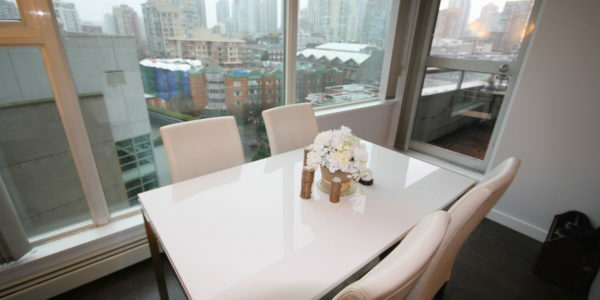 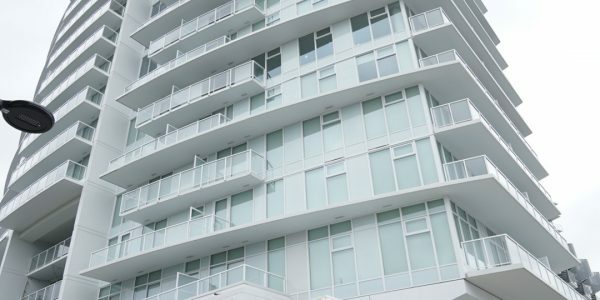 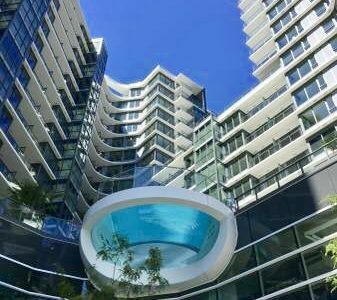 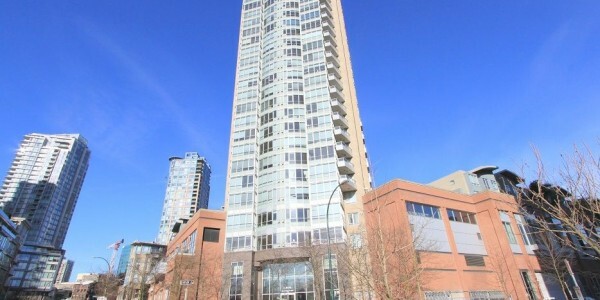 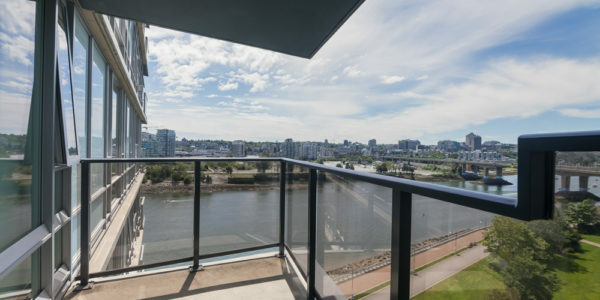 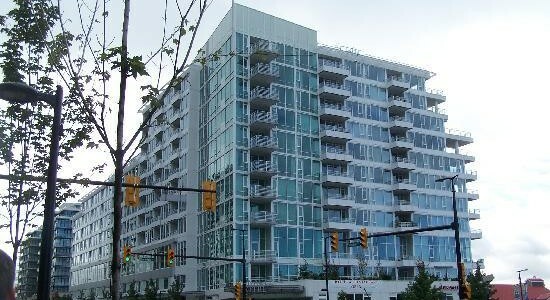 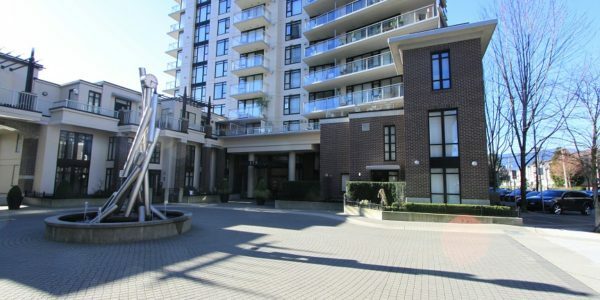 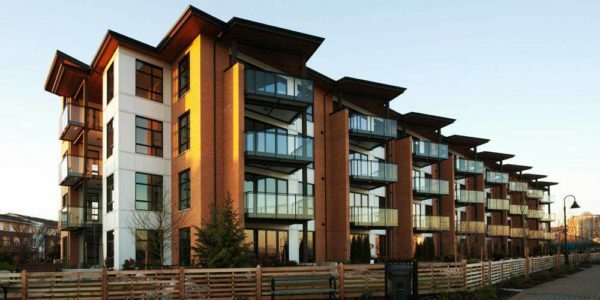 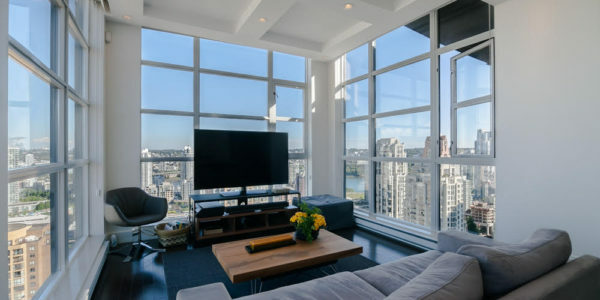 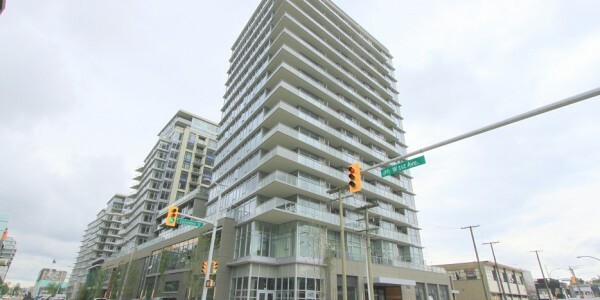 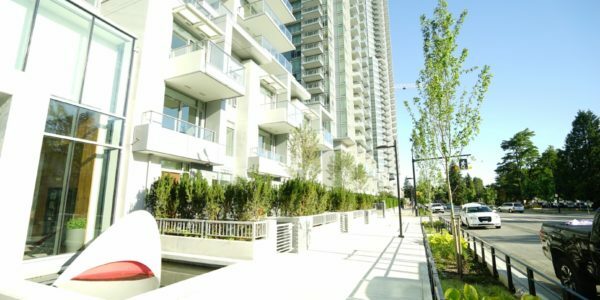 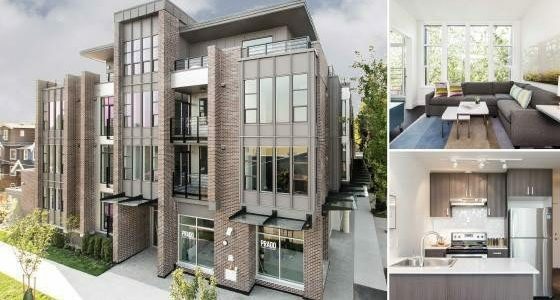 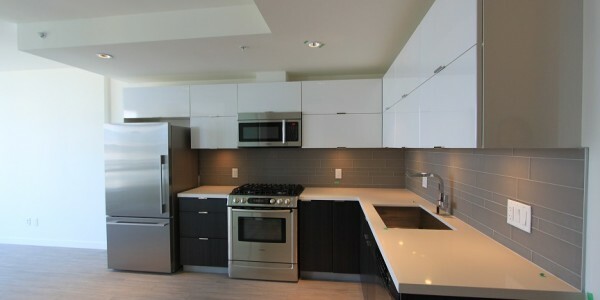 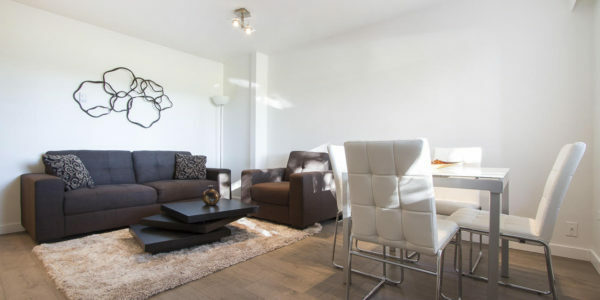 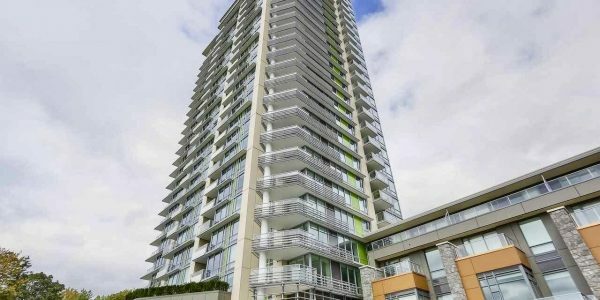 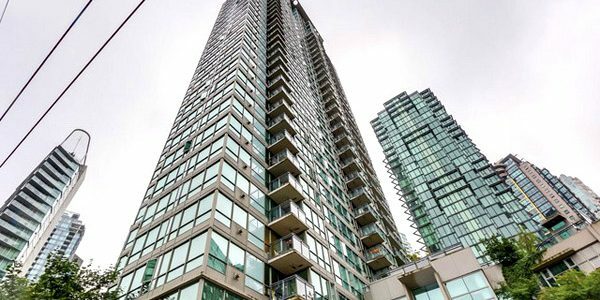 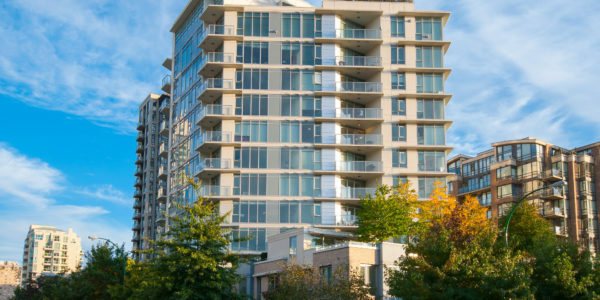 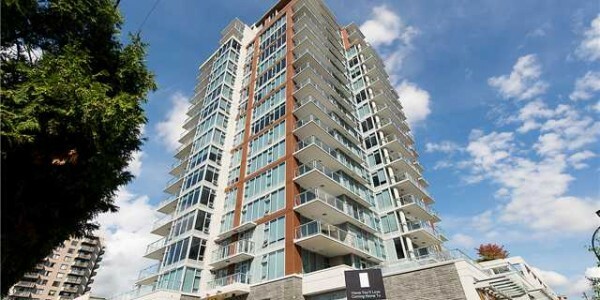 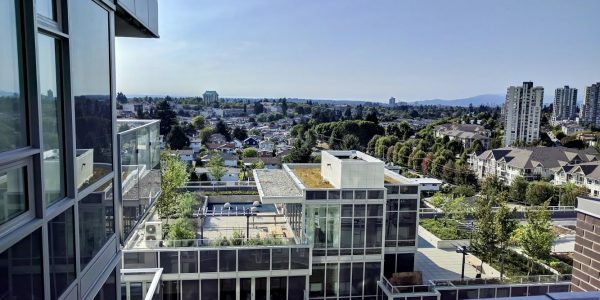 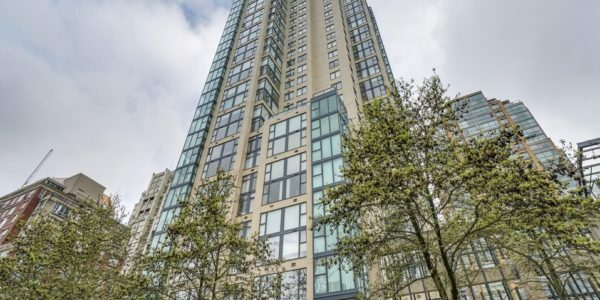 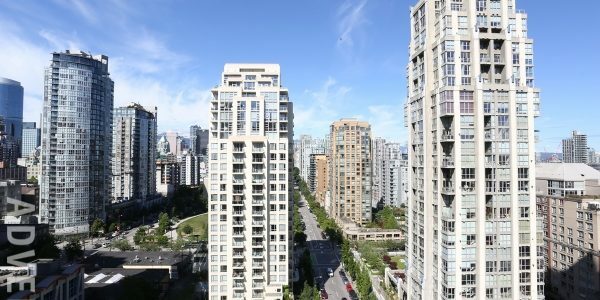 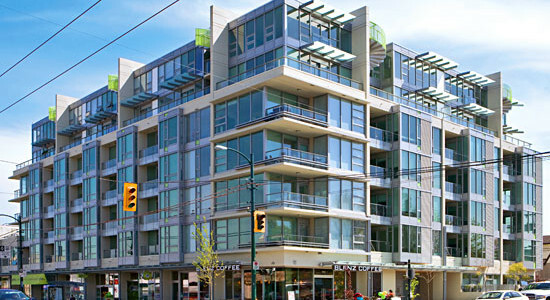 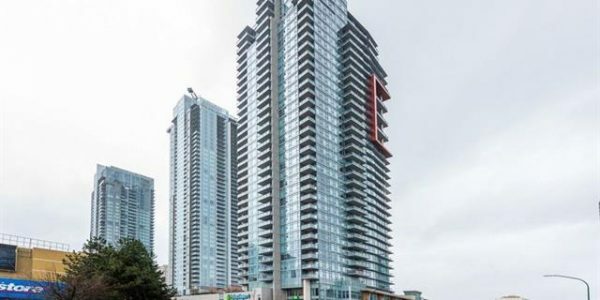 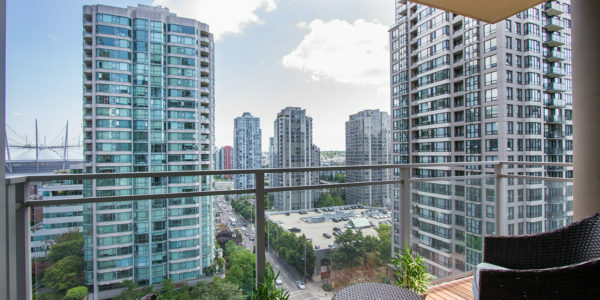 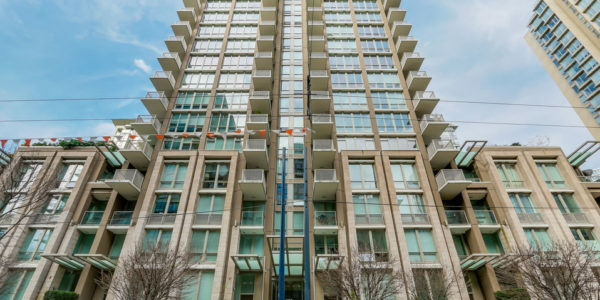 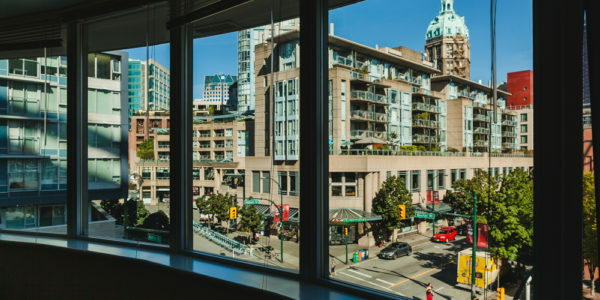 Don’t miss this Yaletown Vancouver furnished apartment for rent at Waterworks; a stylish and modern 2 bedroom, 2 bathroom with views of the downtown Vancouver. 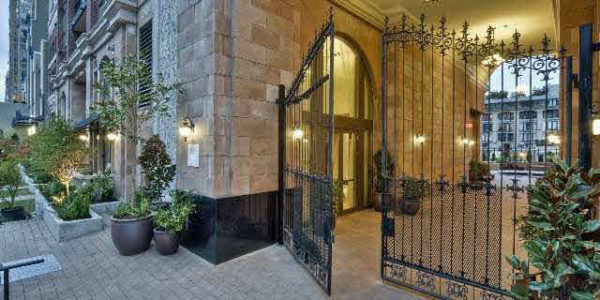 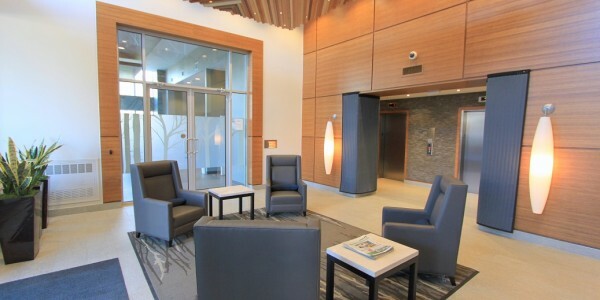 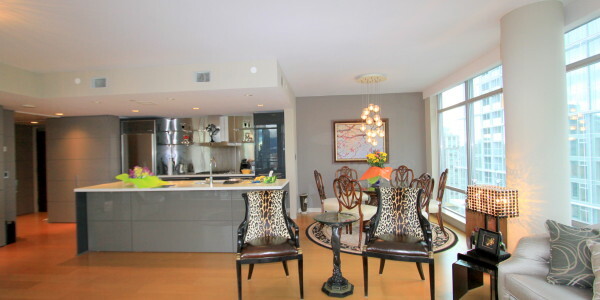 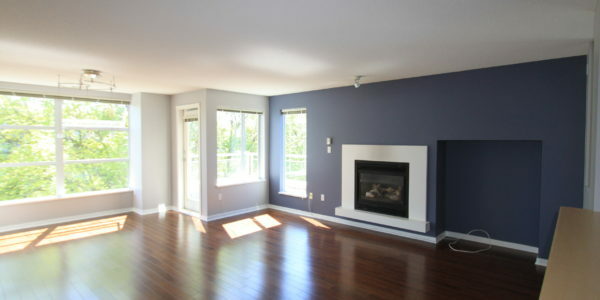 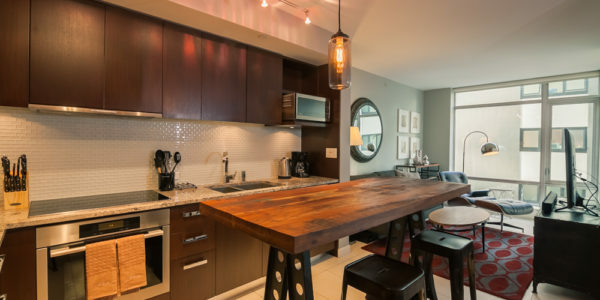 The suite has newer flooring, floor to ceiling windows and tastefully styled decor throughout. 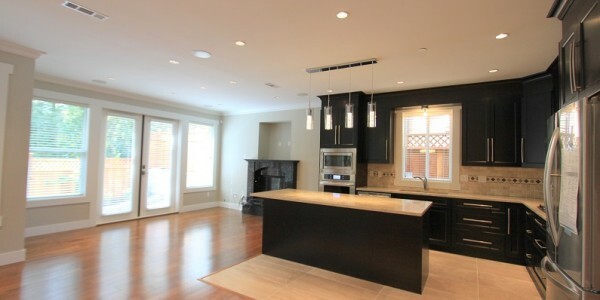 The open concept layout affords an easy flow from entrance, to kitchen through the main living area. 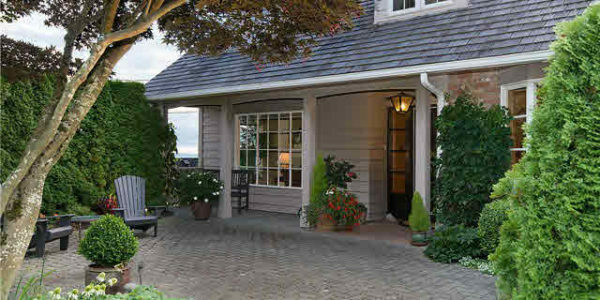 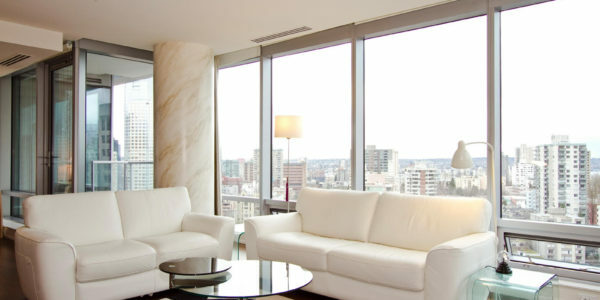 Suite is fully furnished with a 4 seat dining suite, sectional, and a fully equipped kitchen. 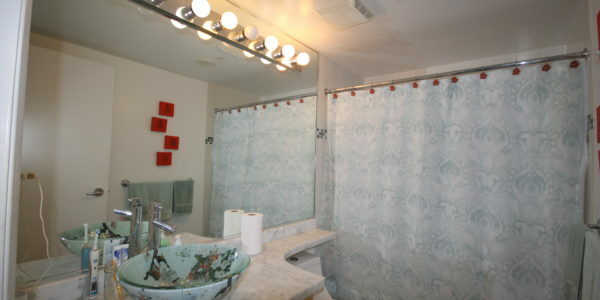 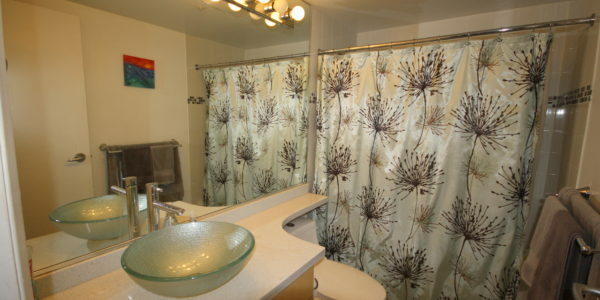 The bathrooms offers plenty of space, and includes a shower and bathtub. 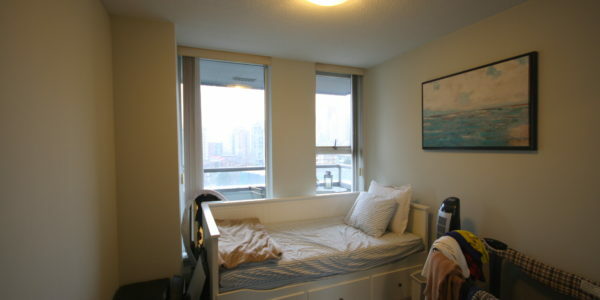 In suite laundry is also included for your convenience. 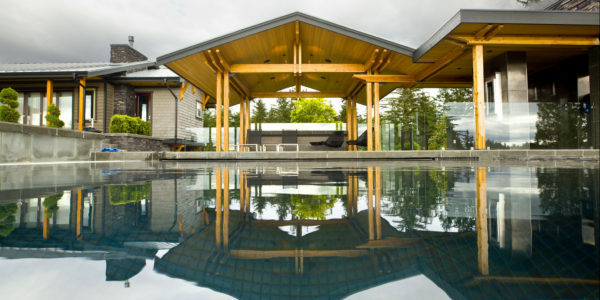 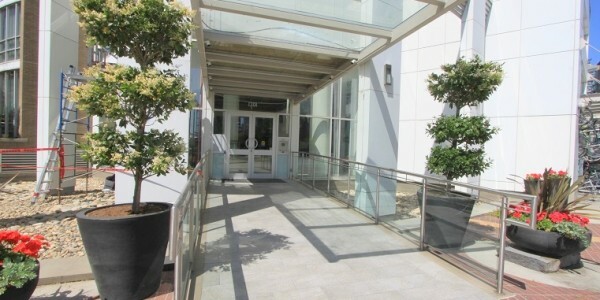 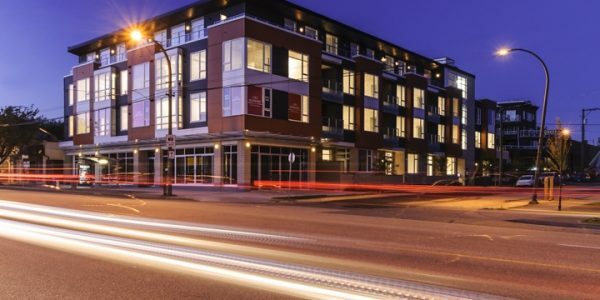 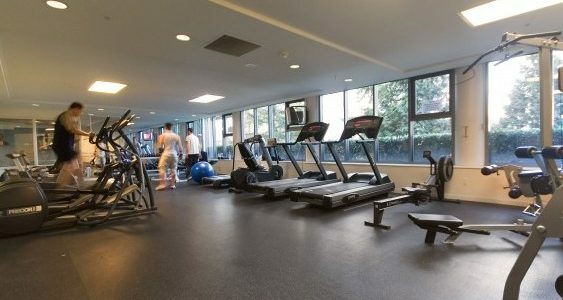 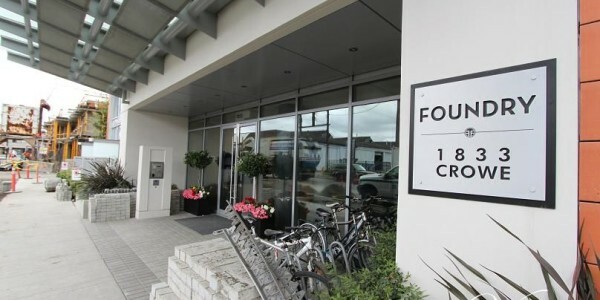 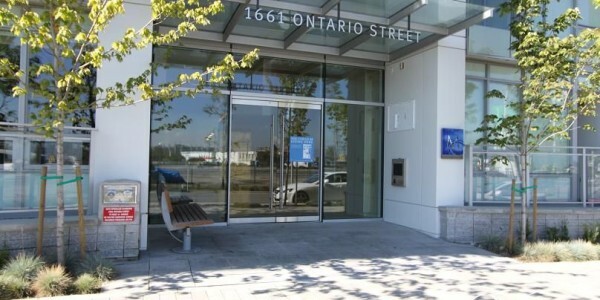 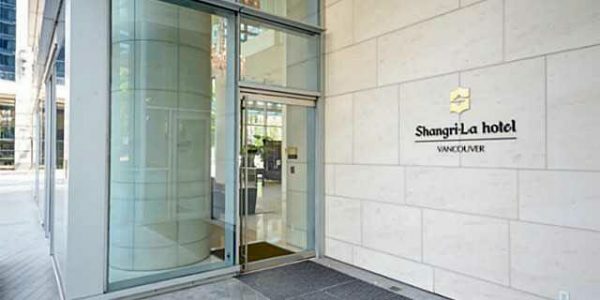 The Waterworks building provides amazing building amenities, including a fitness centre, swimming pool, steam room, pool tables, squash courts, and a lounge. 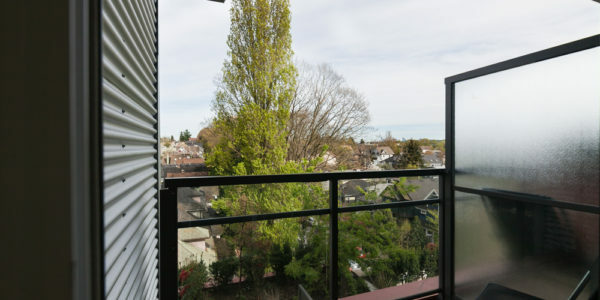 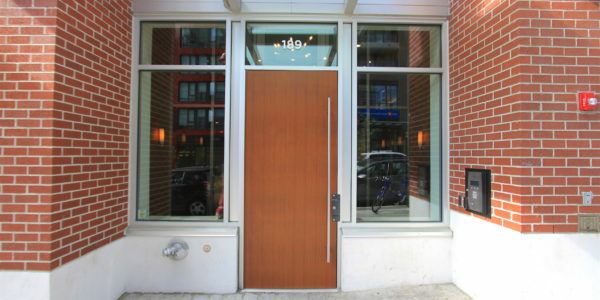 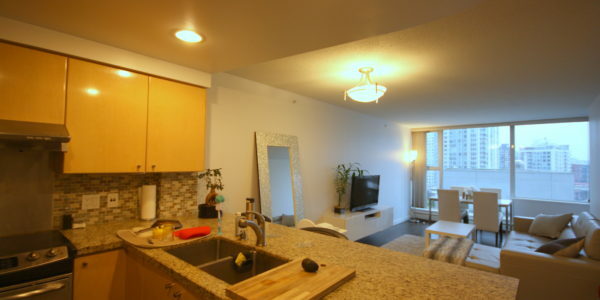 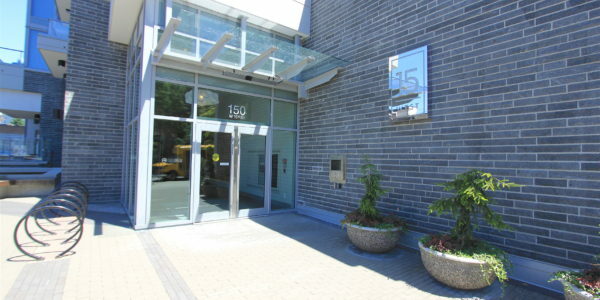 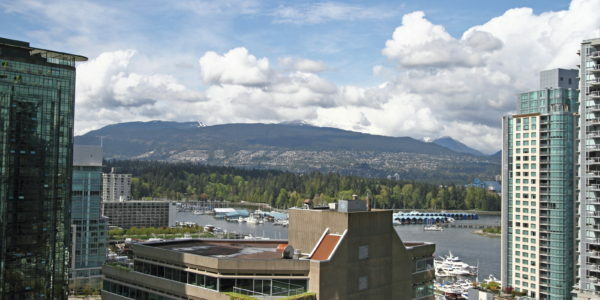 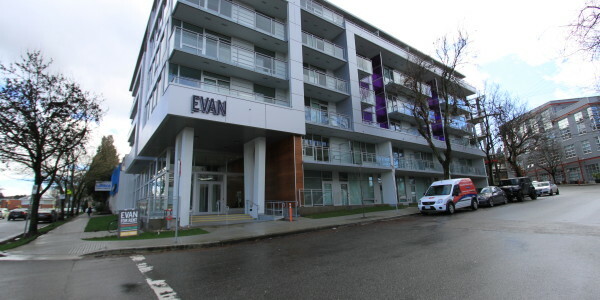 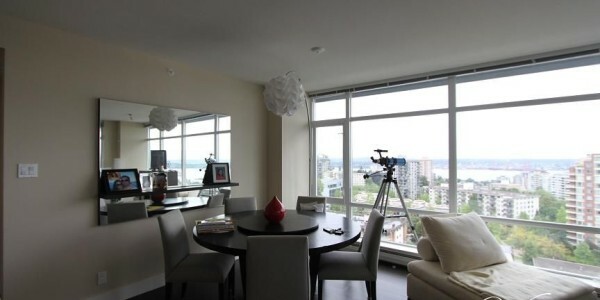 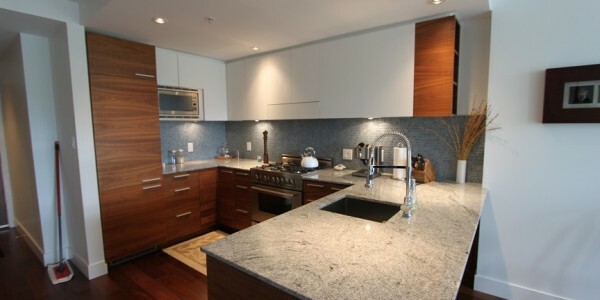 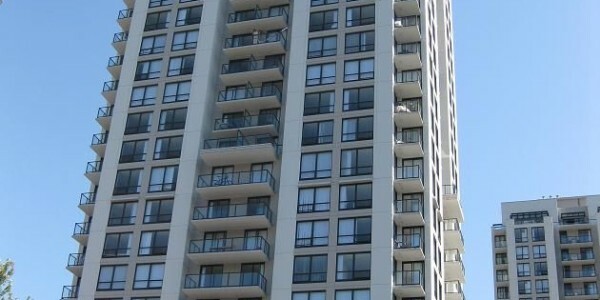 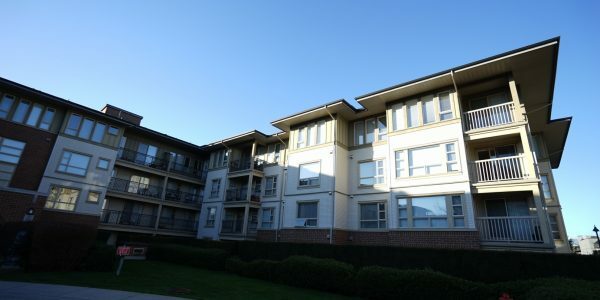 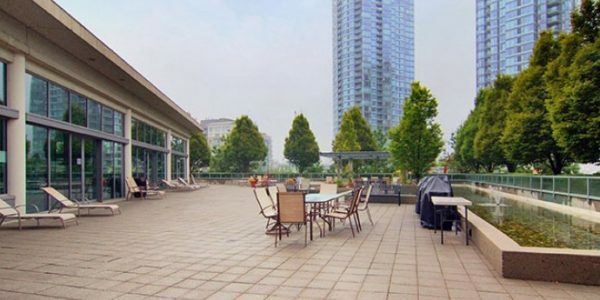 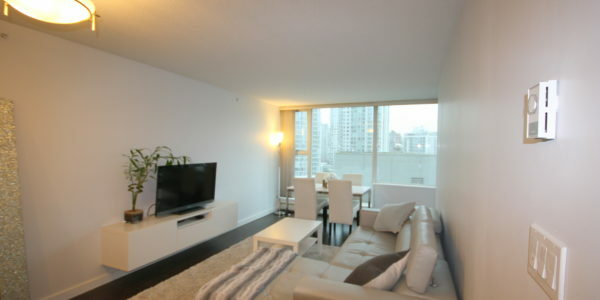 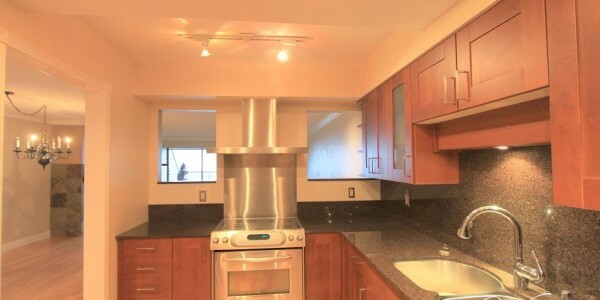 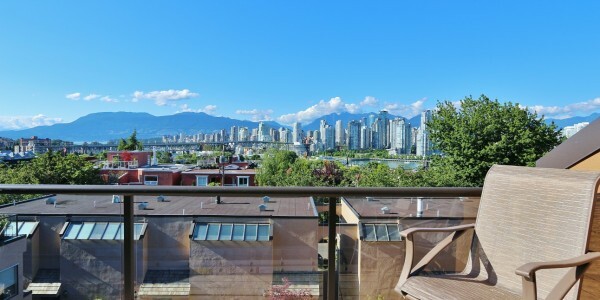 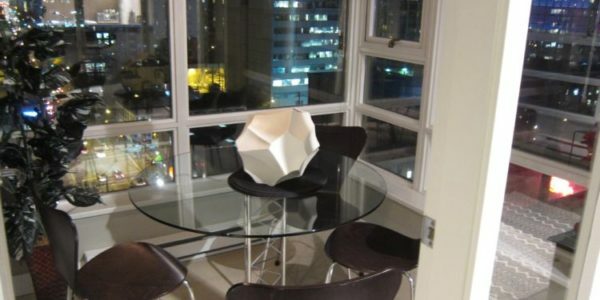 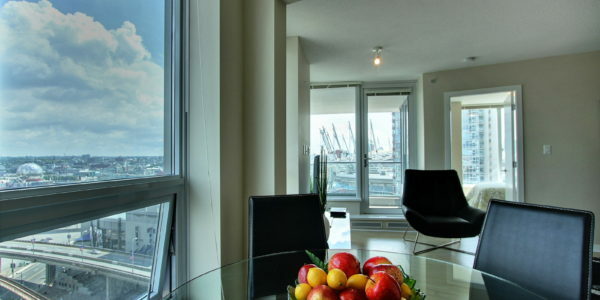 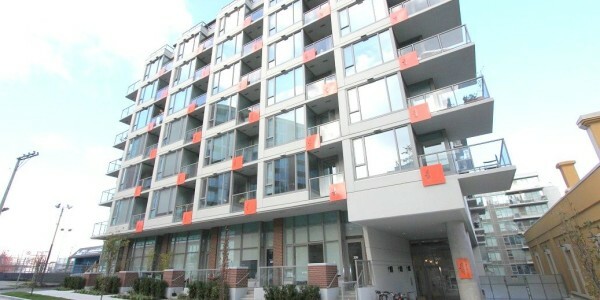 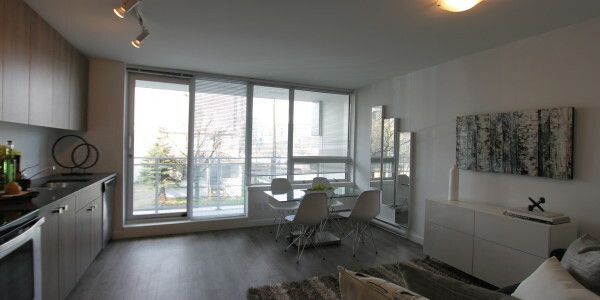 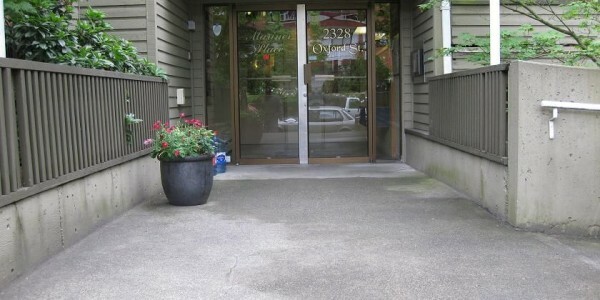 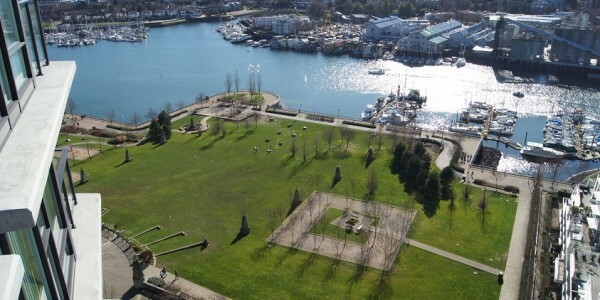 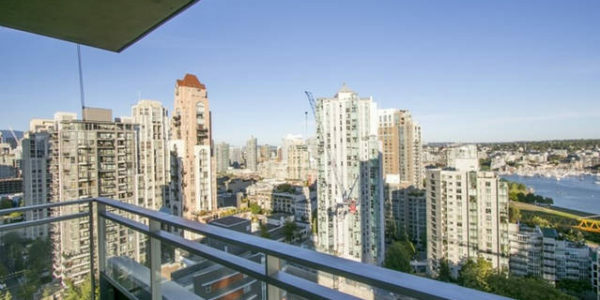 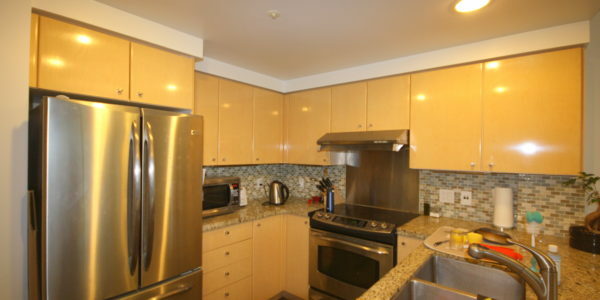 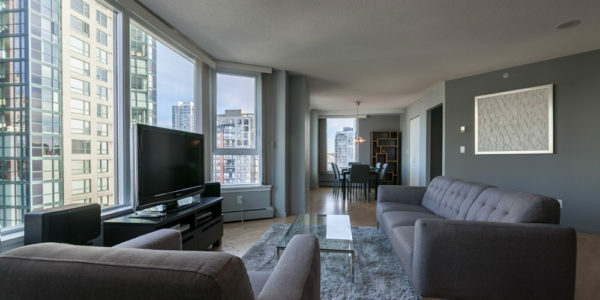 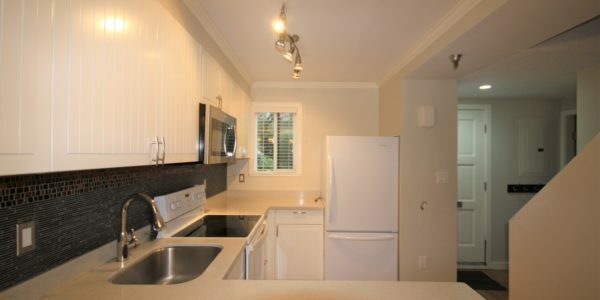 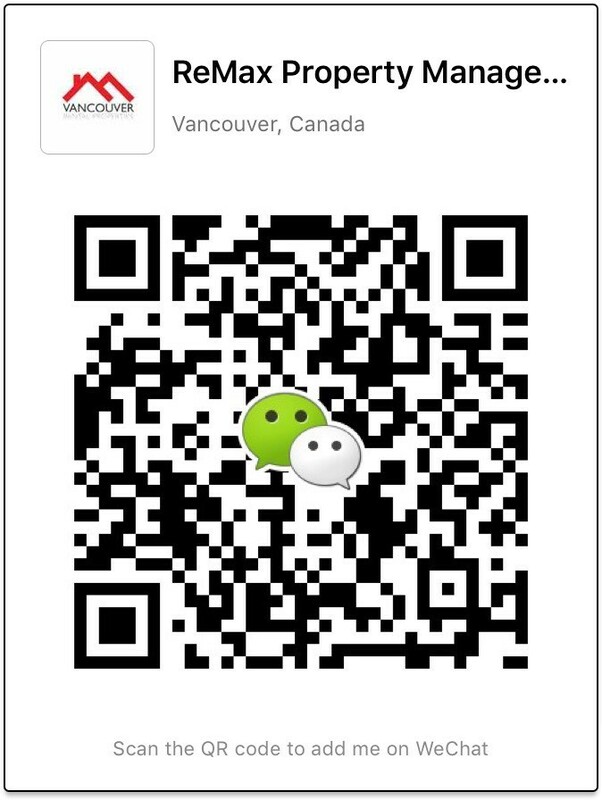 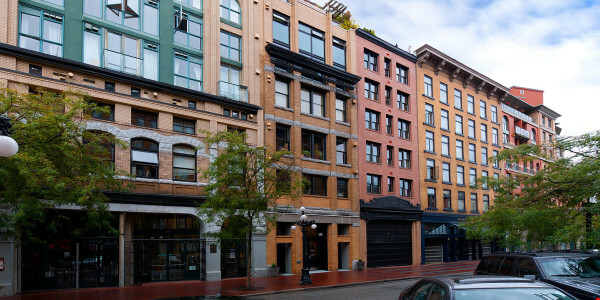 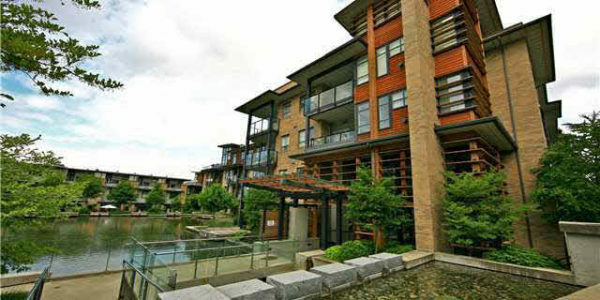 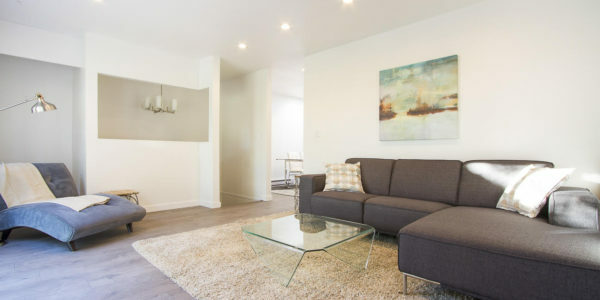 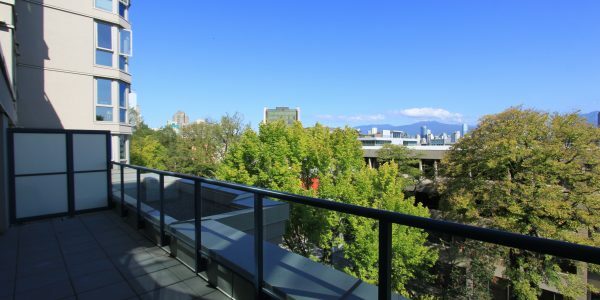 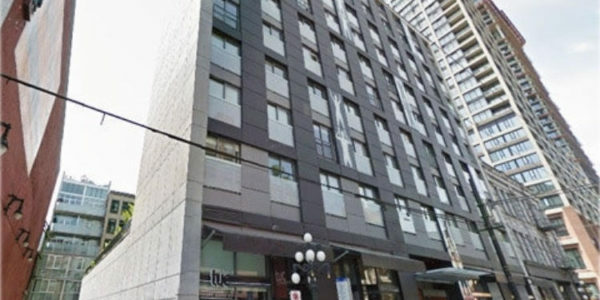 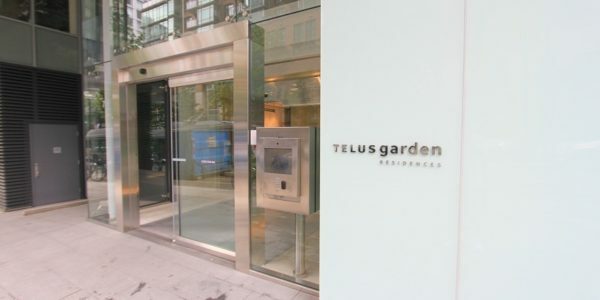 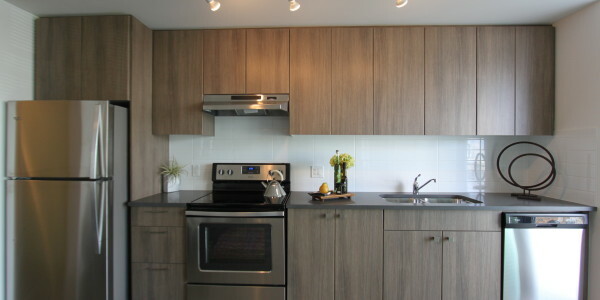 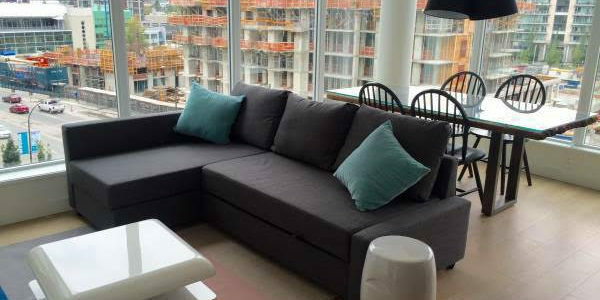 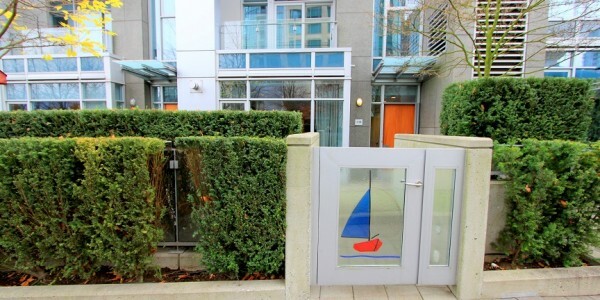 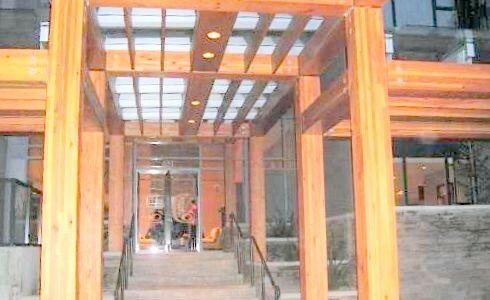 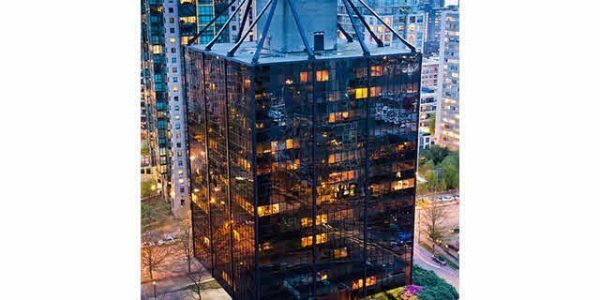 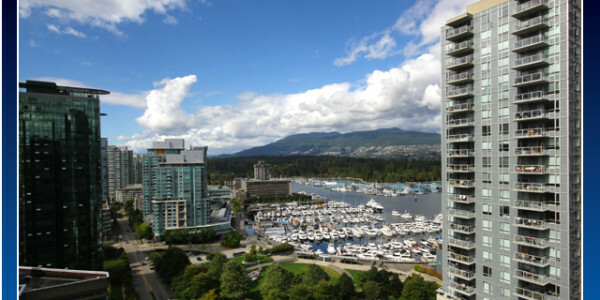 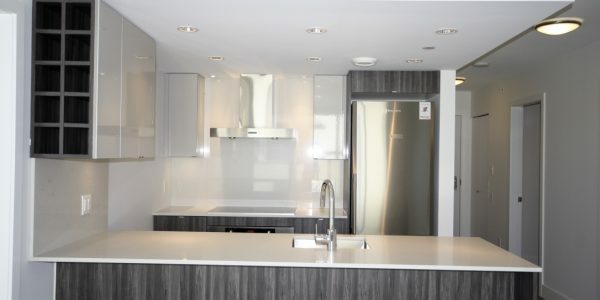 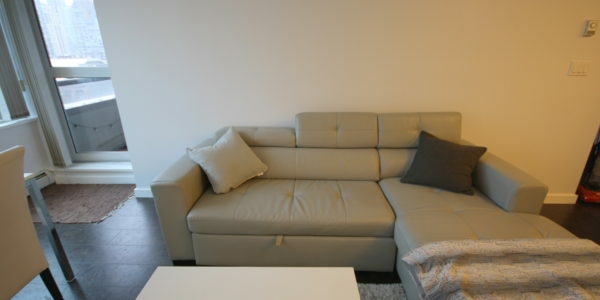 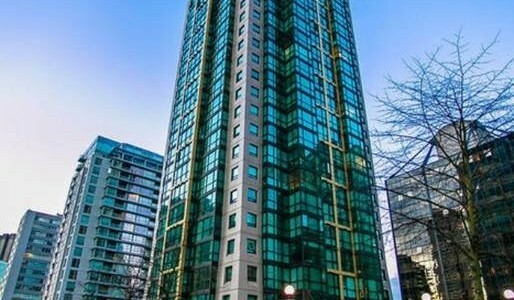 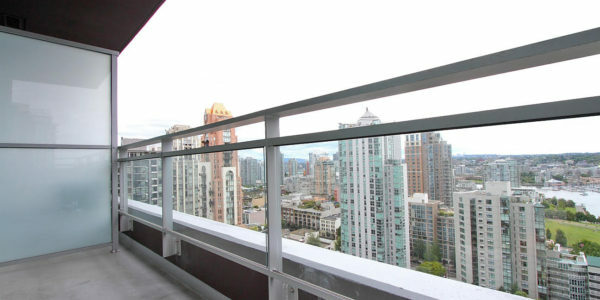 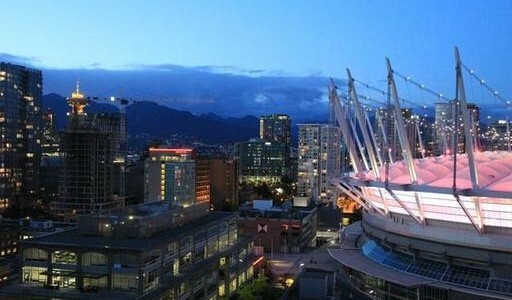 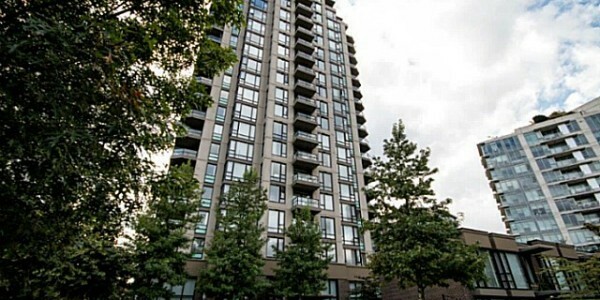 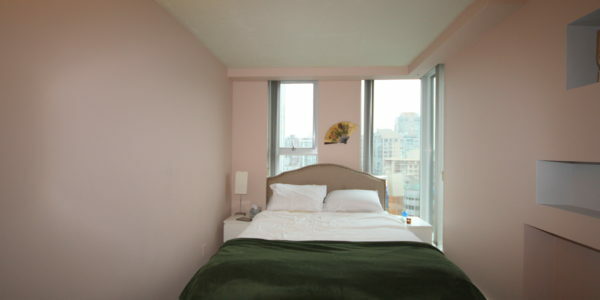 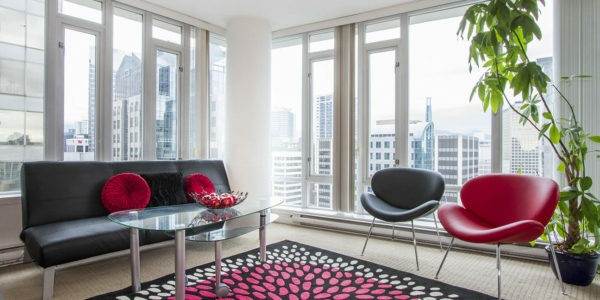 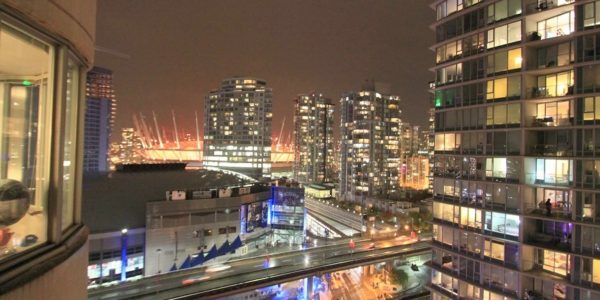 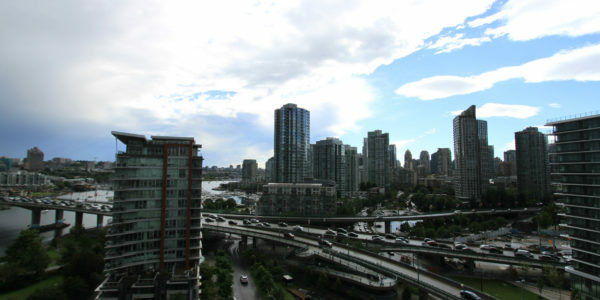 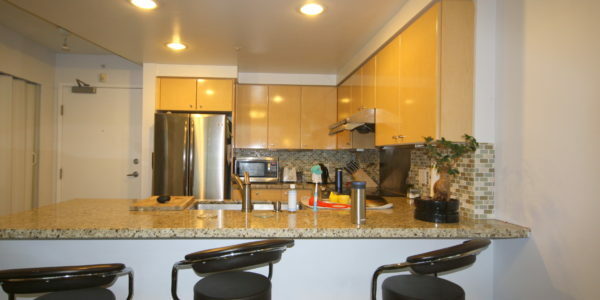 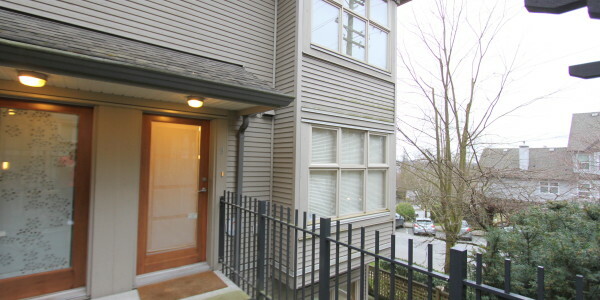 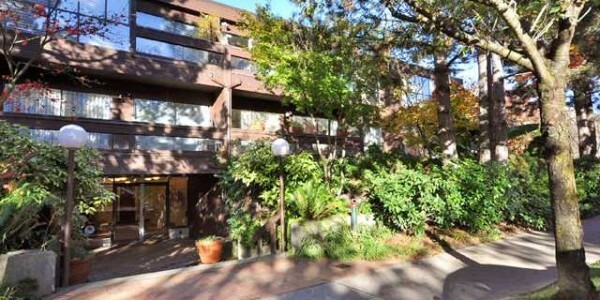 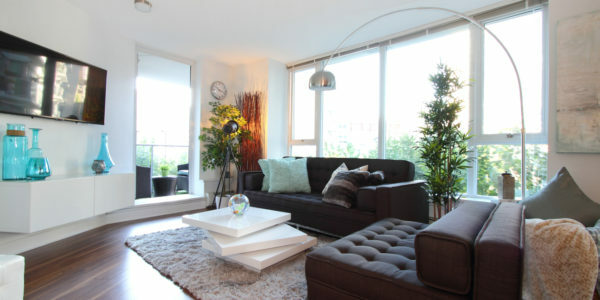 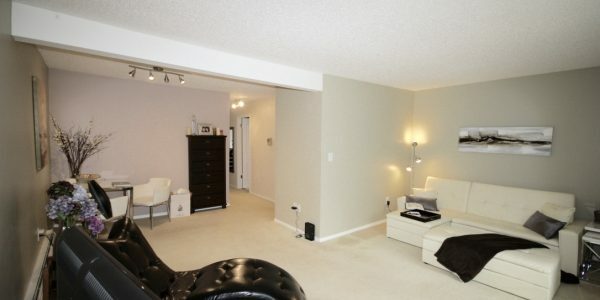 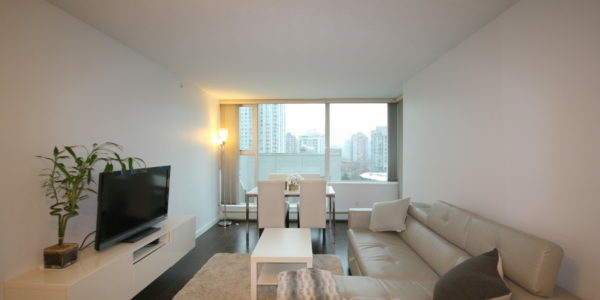 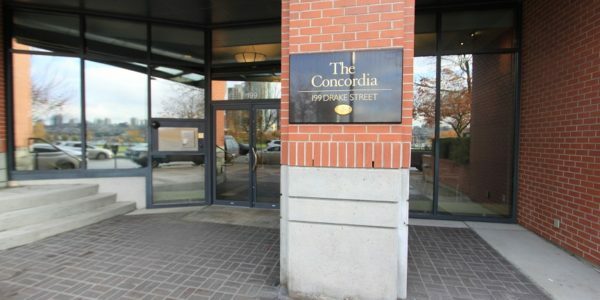 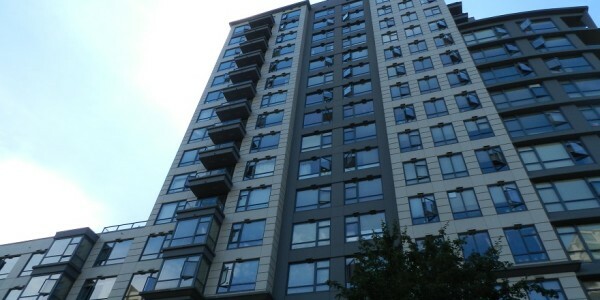 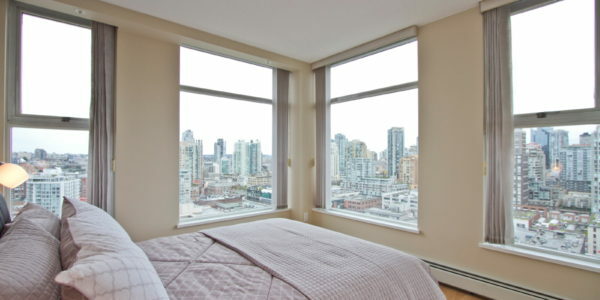 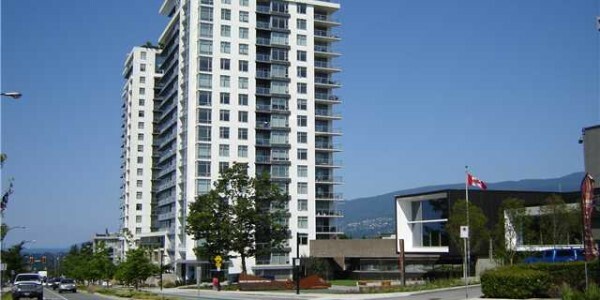 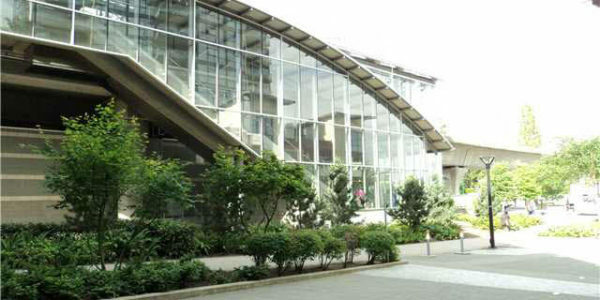 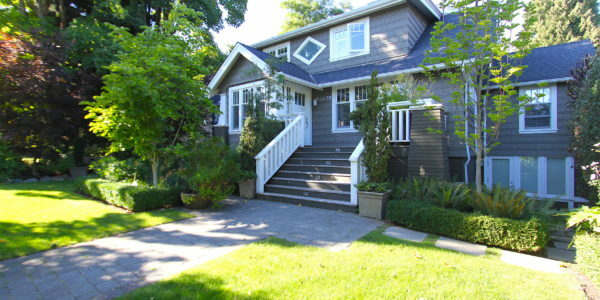 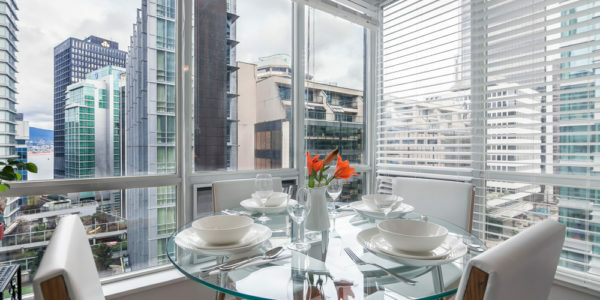 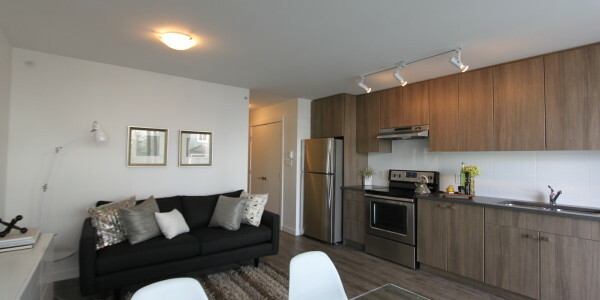 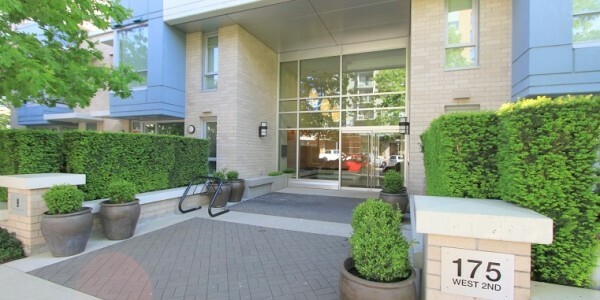 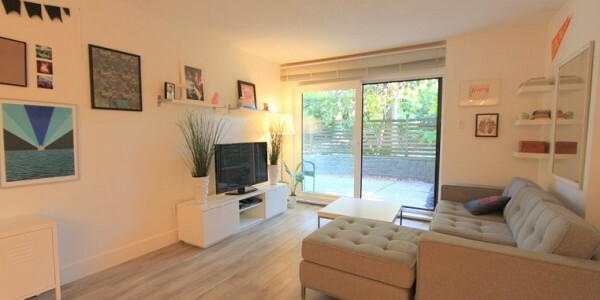 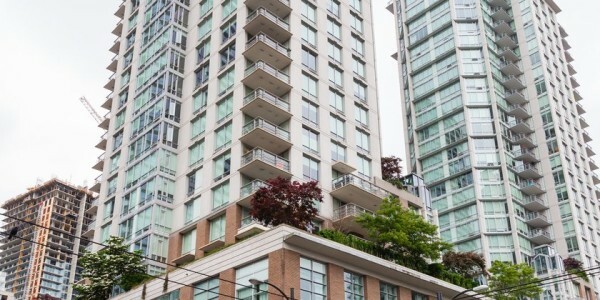 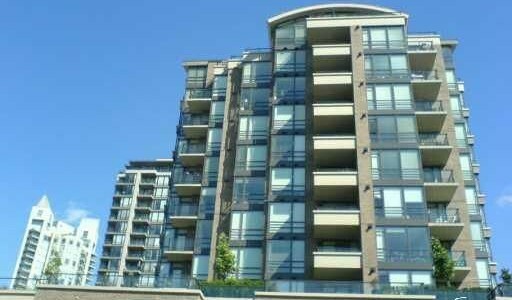 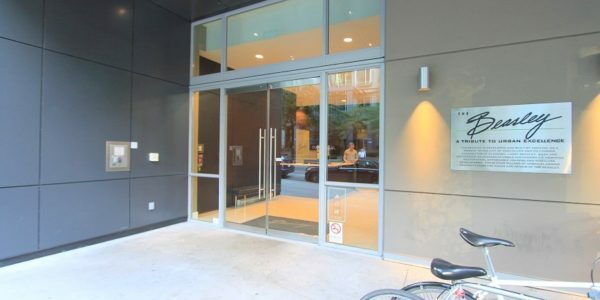 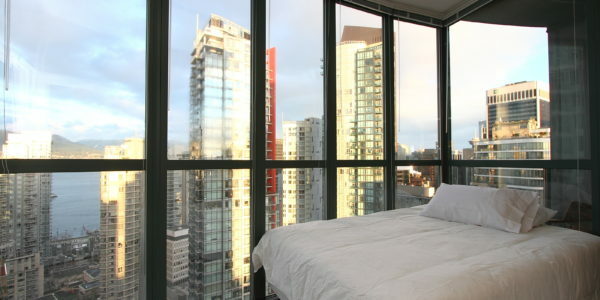 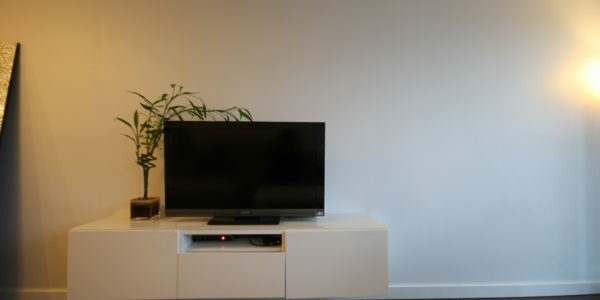 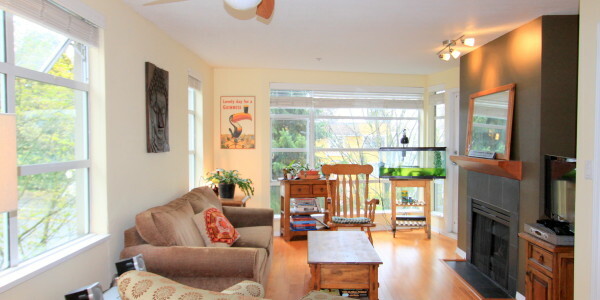 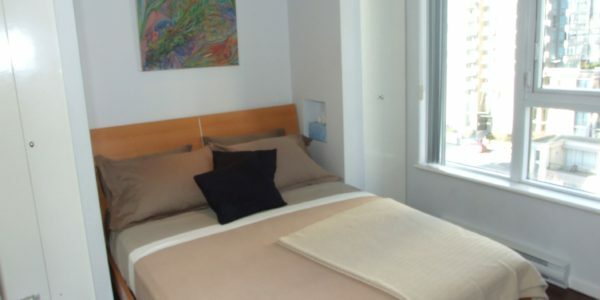 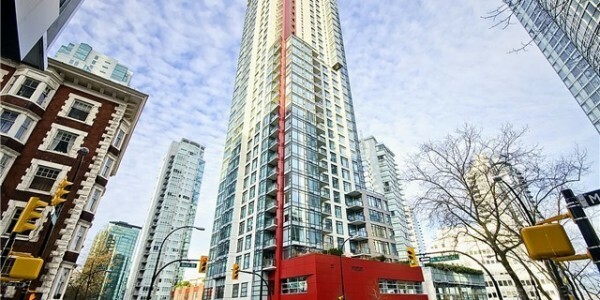 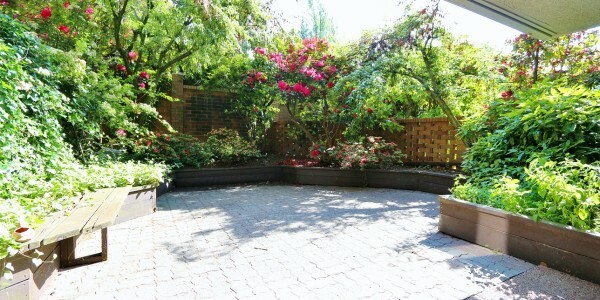 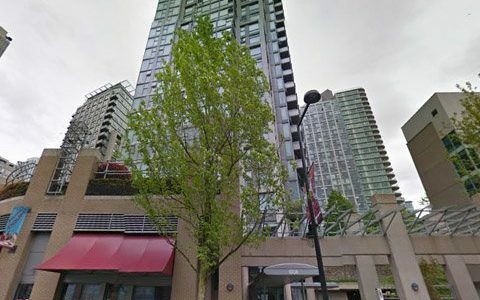 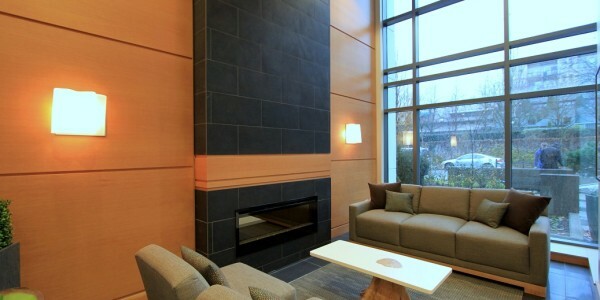 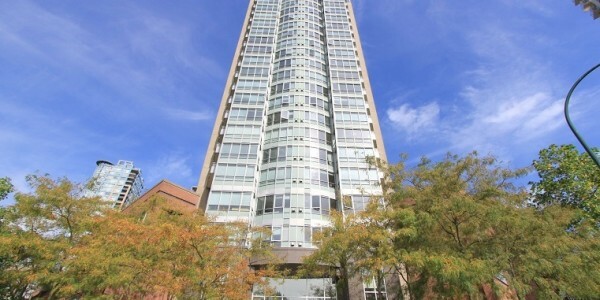 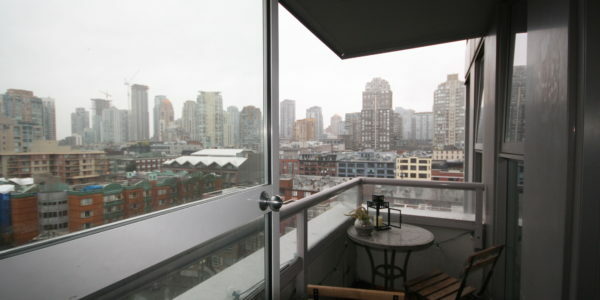 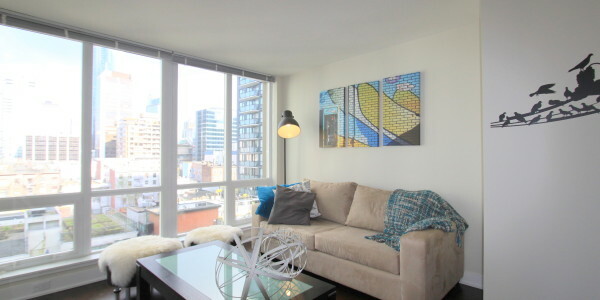 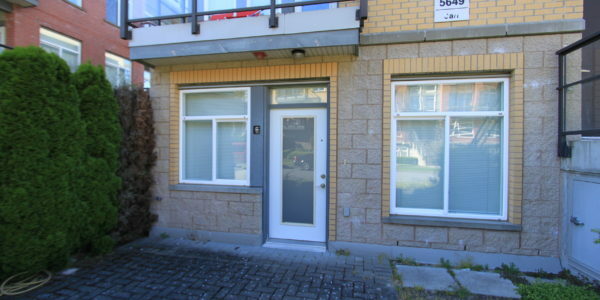 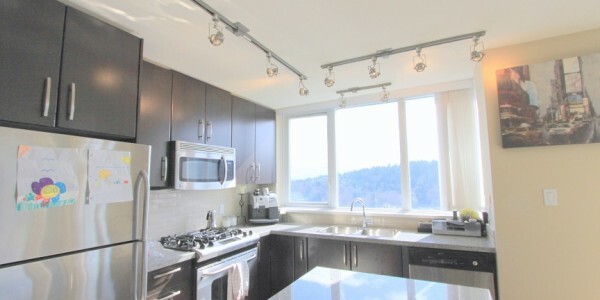 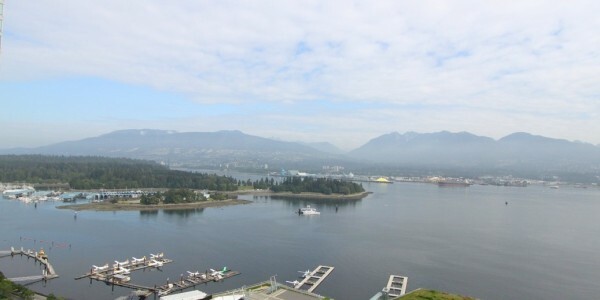 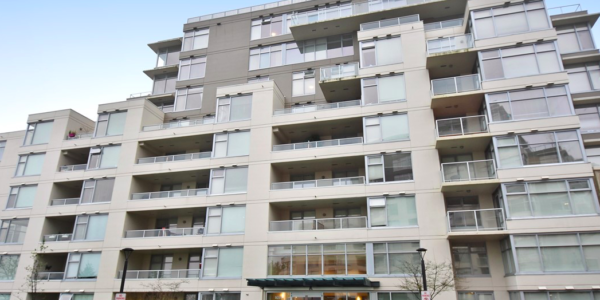 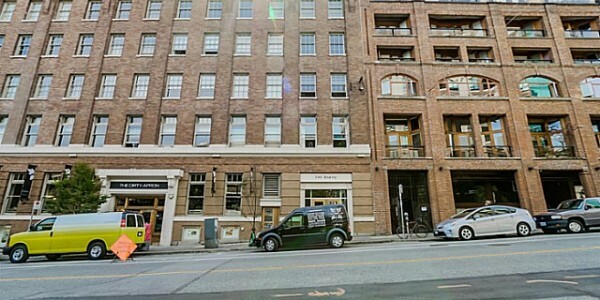 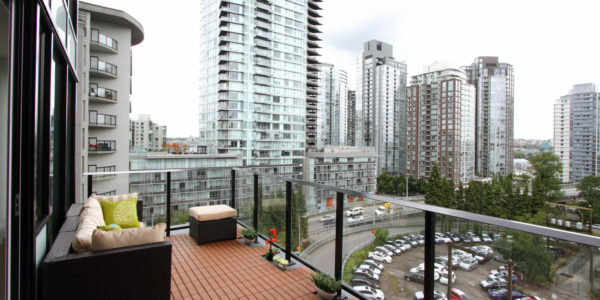 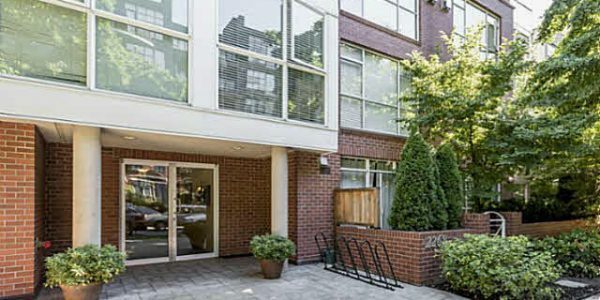 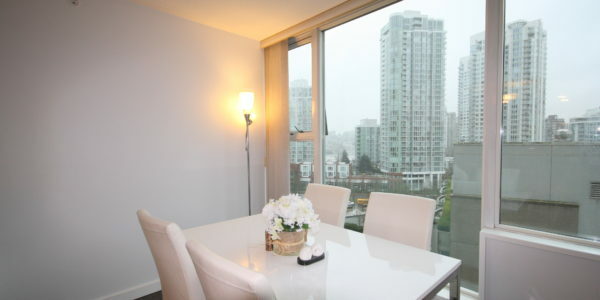 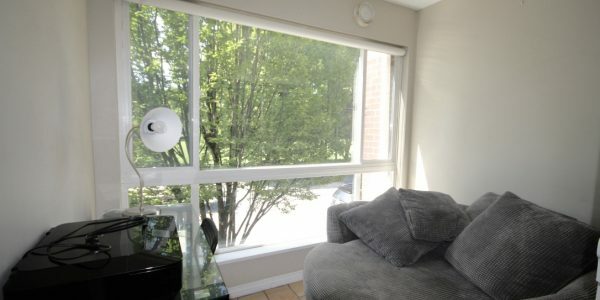 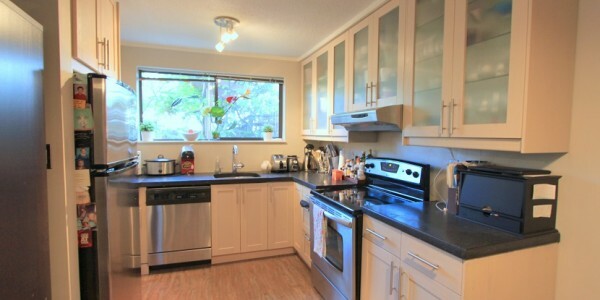 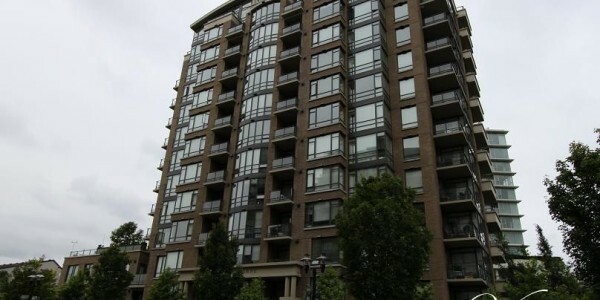 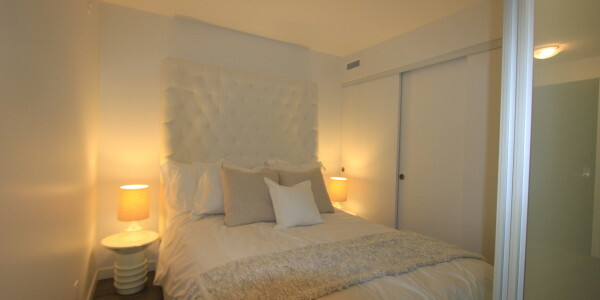 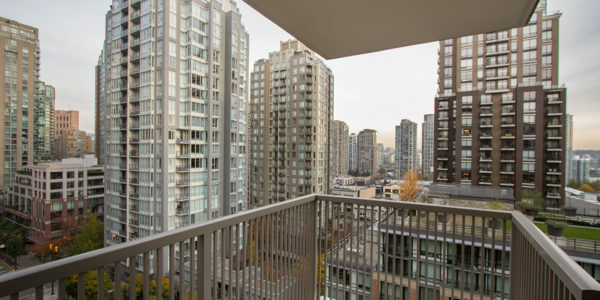 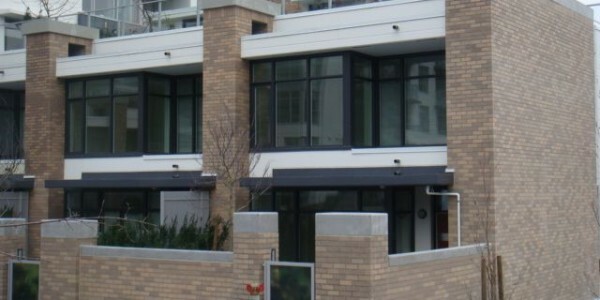 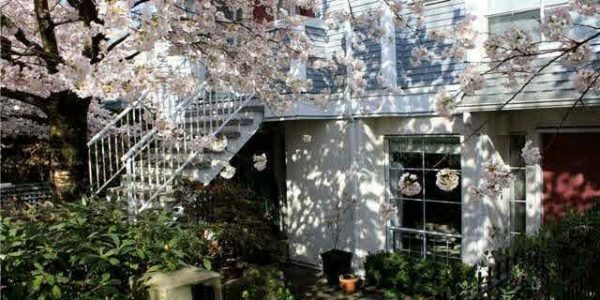 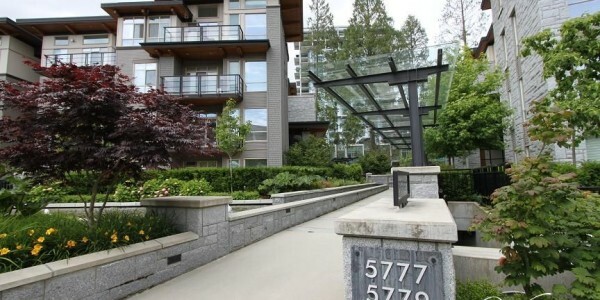 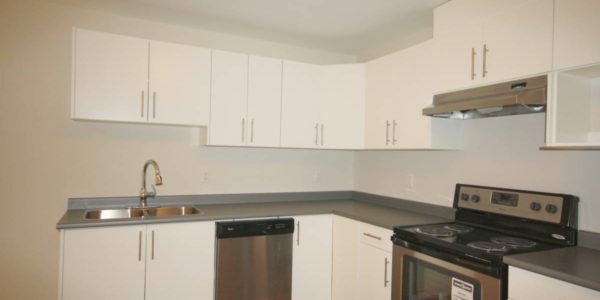 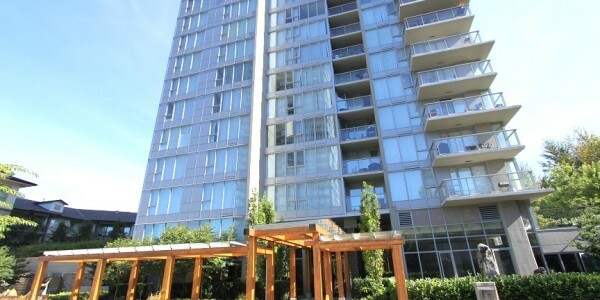 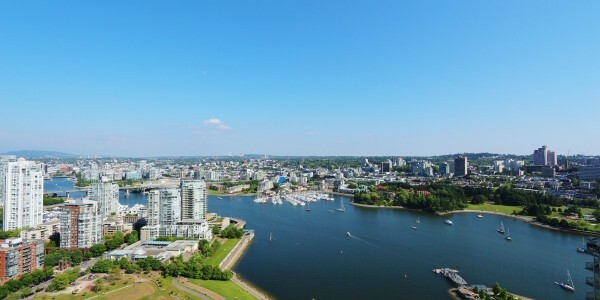 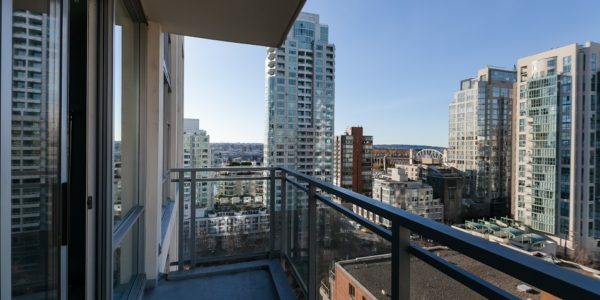 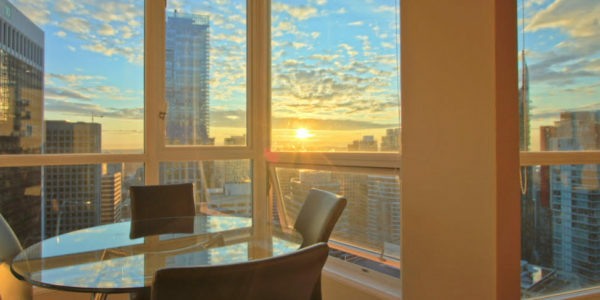 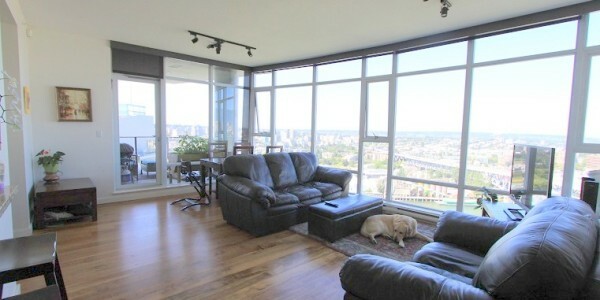 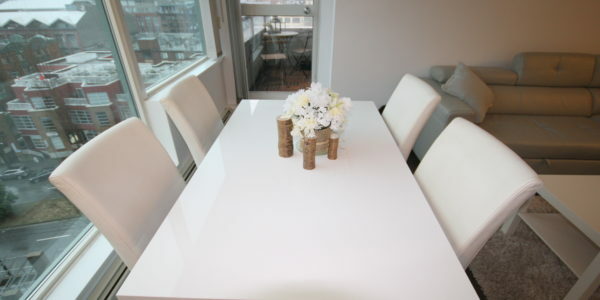 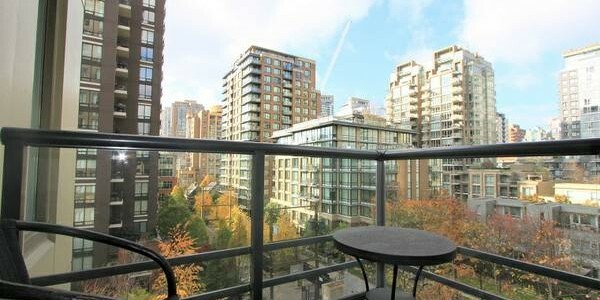 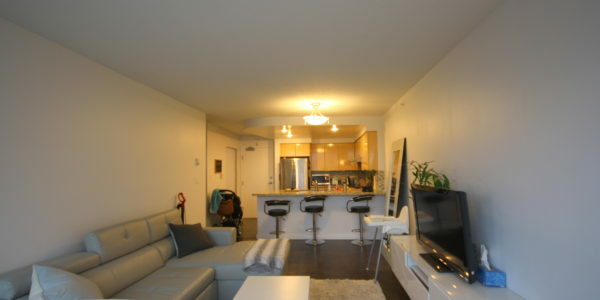 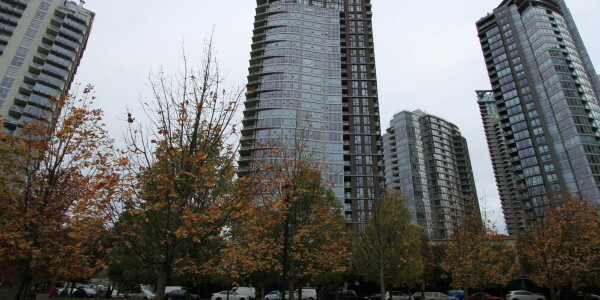 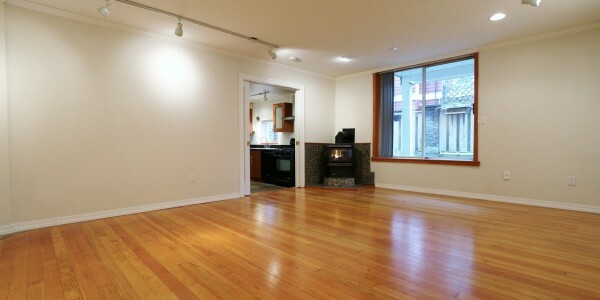 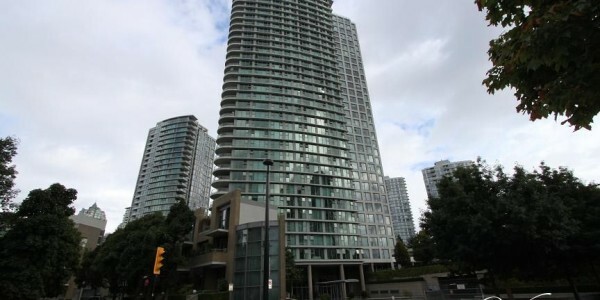 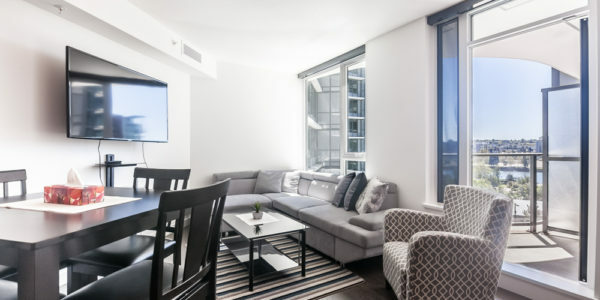 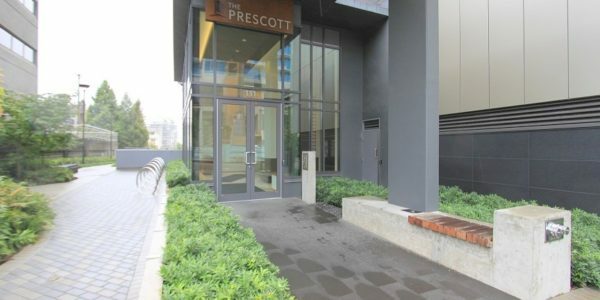 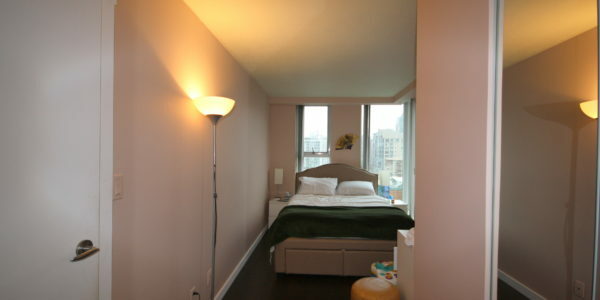 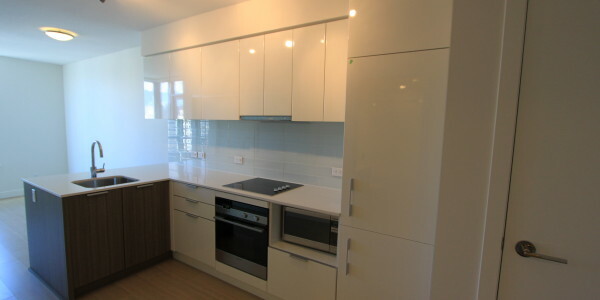 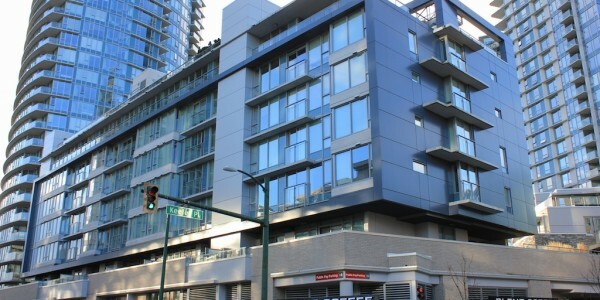 This Vancouver furnished apartment rental is located in the heart of Yaletown. 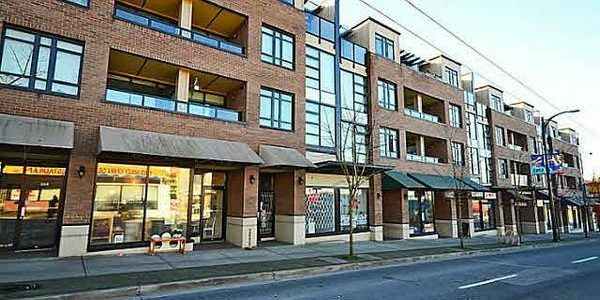 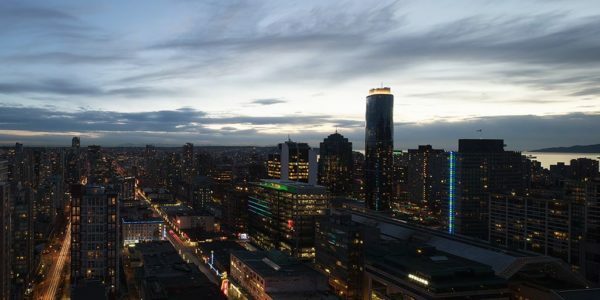 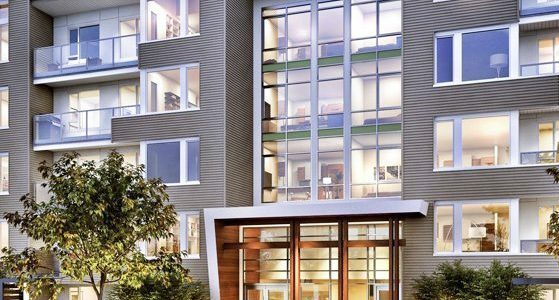 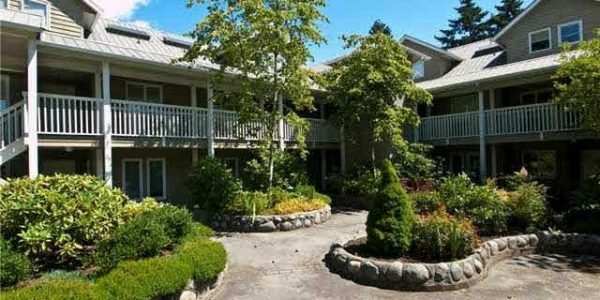 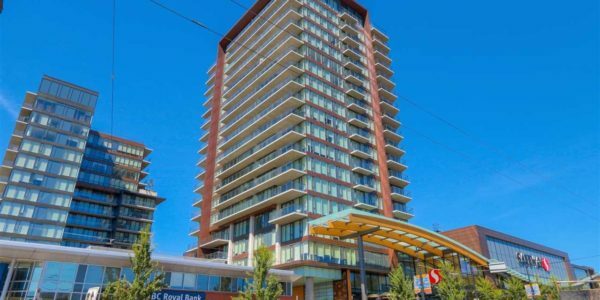 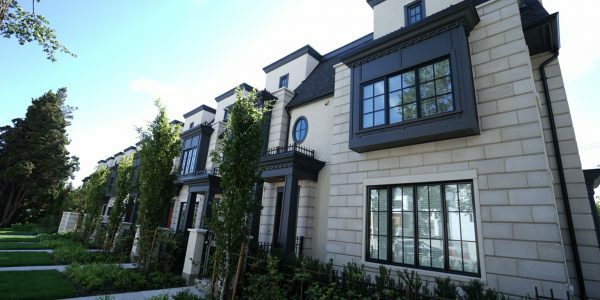 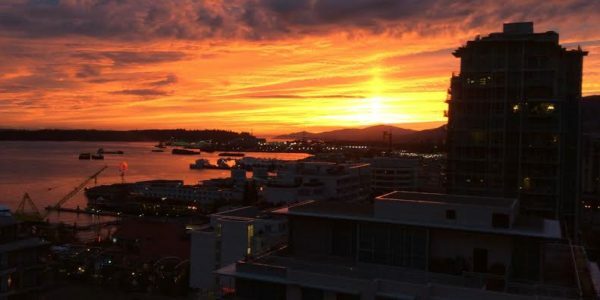 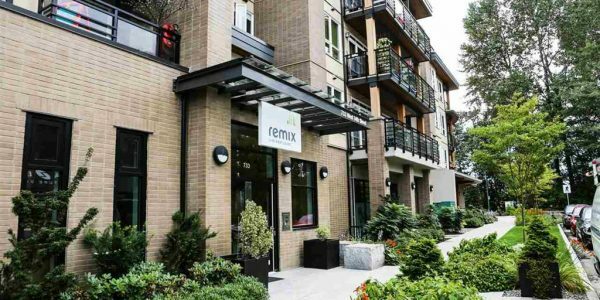 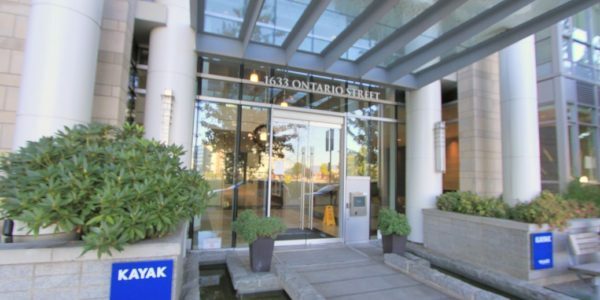 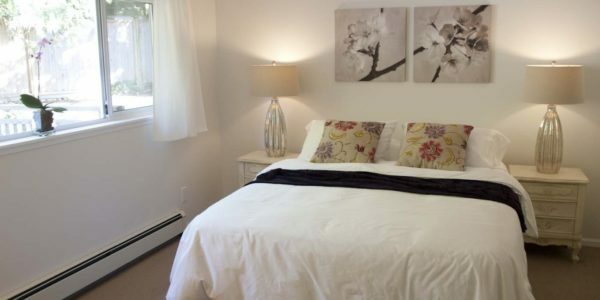 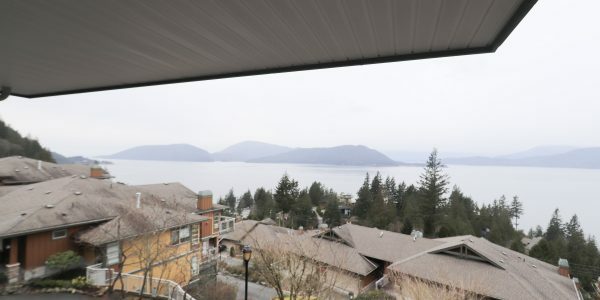 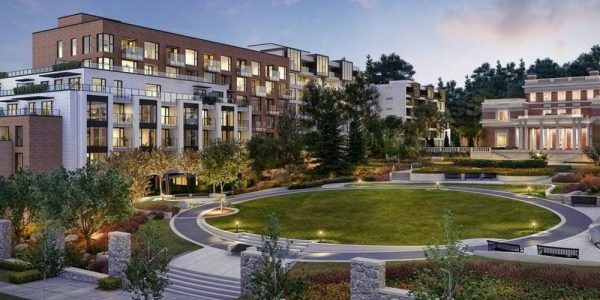 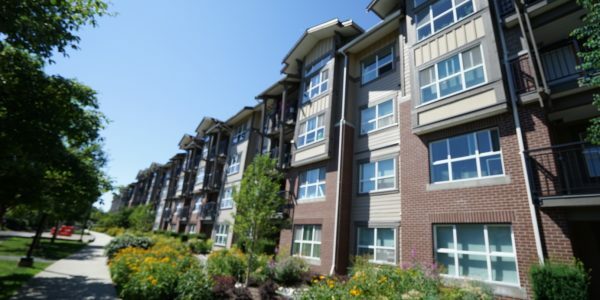 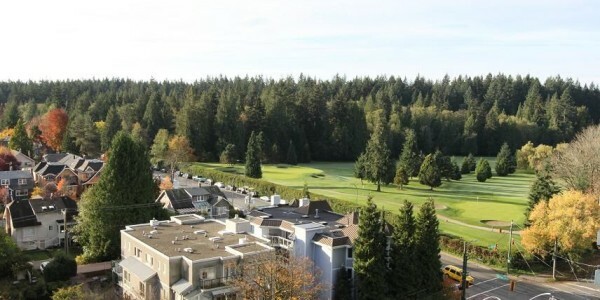 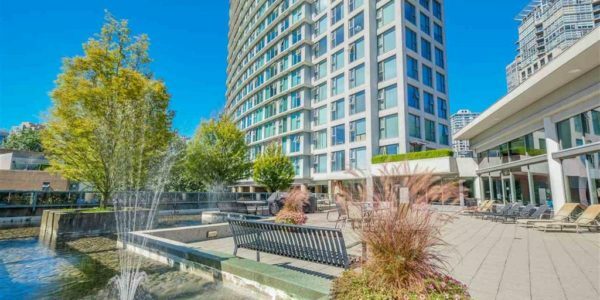 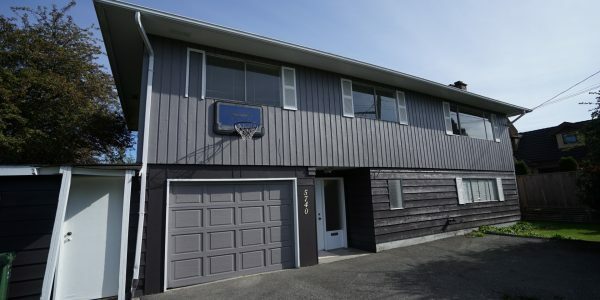 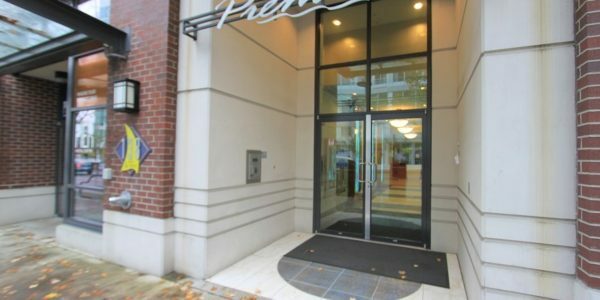 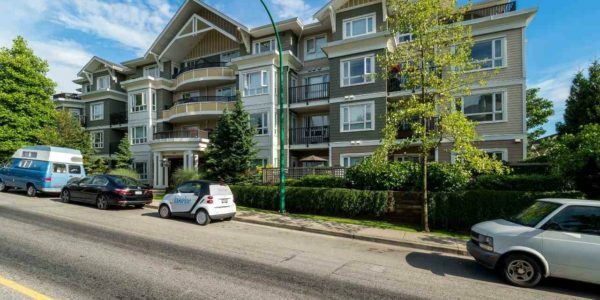 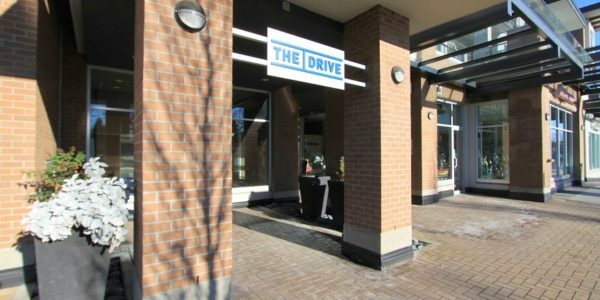 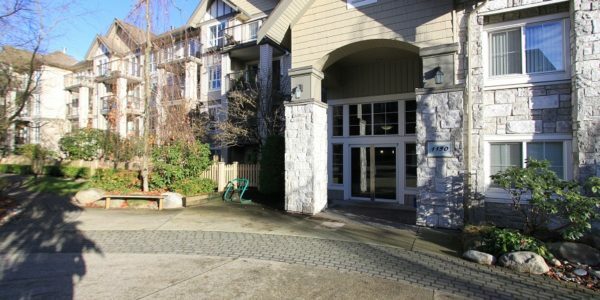 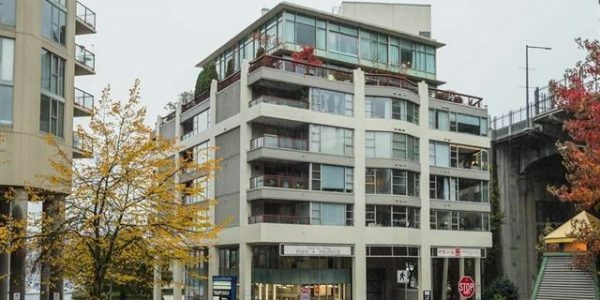 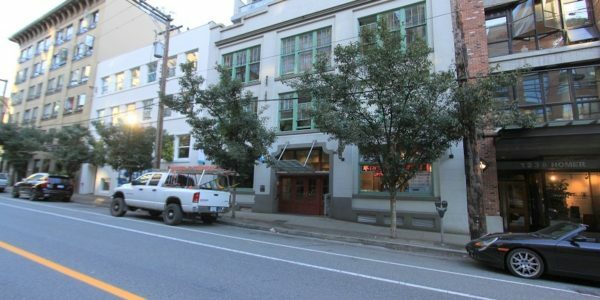 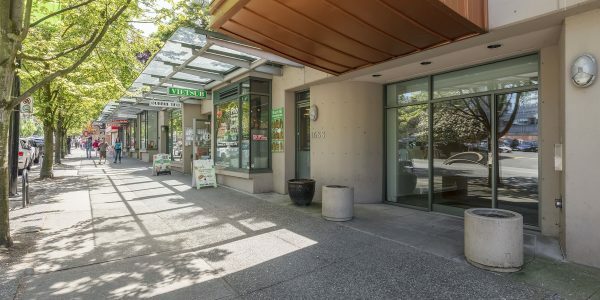 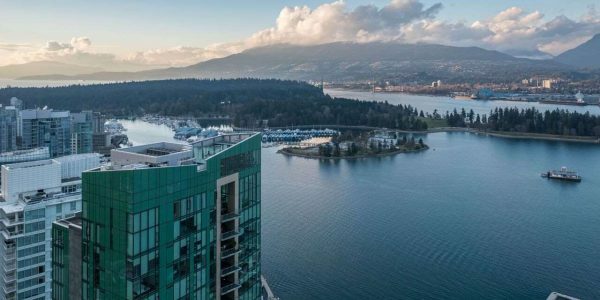 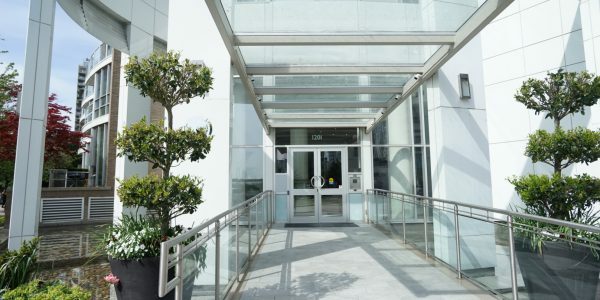 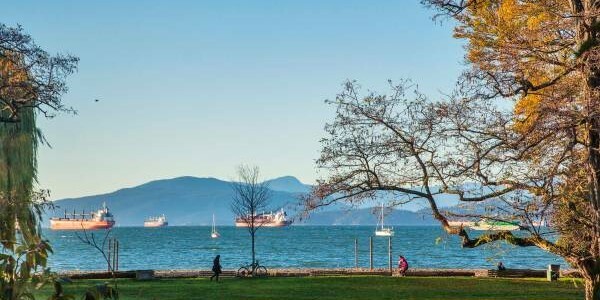 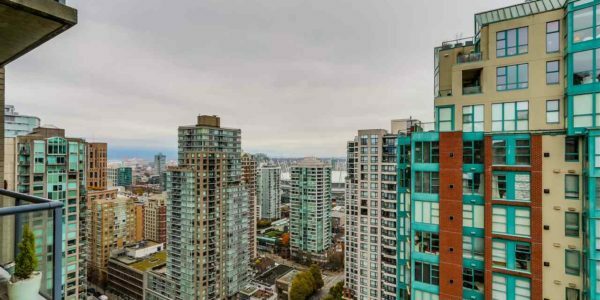 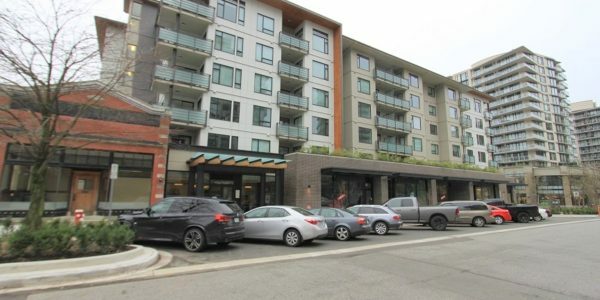 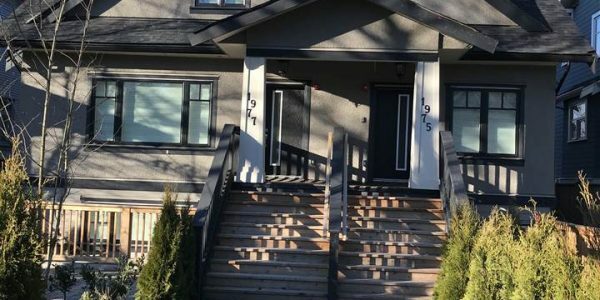 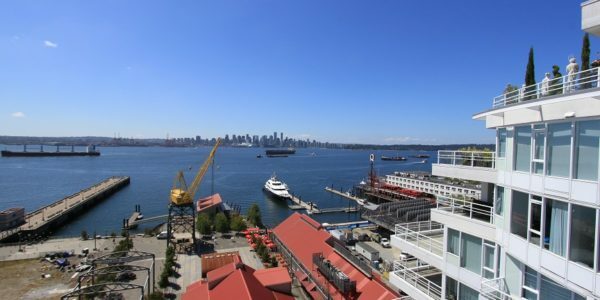 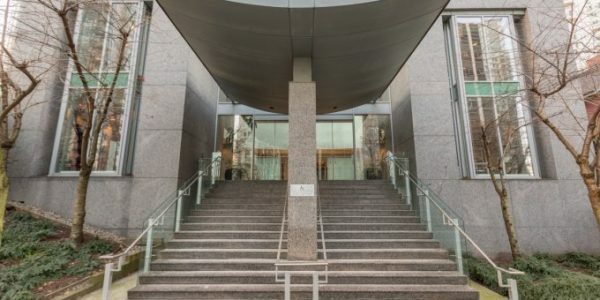 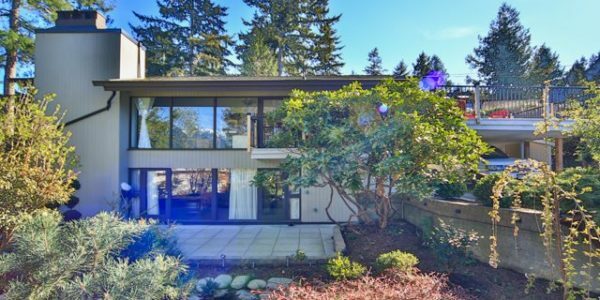 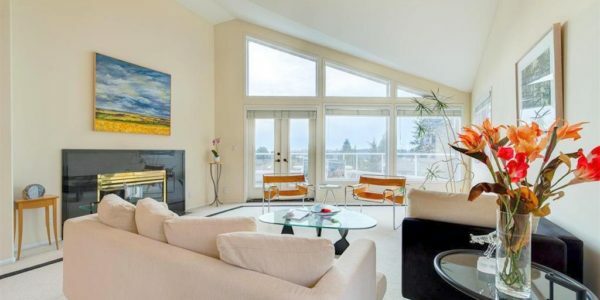 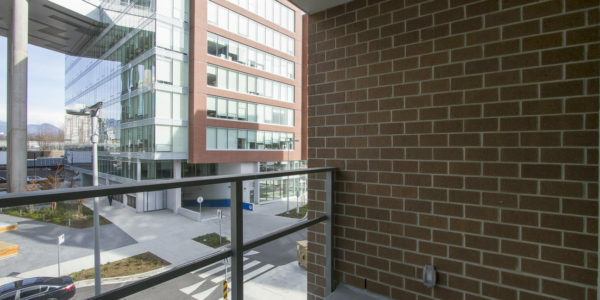 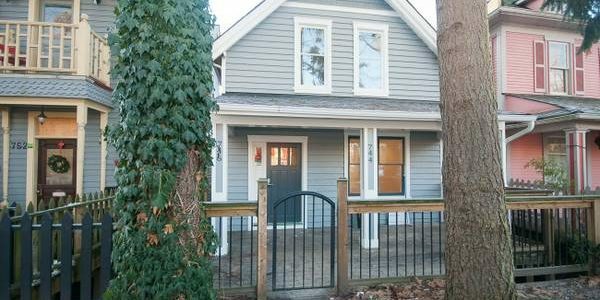 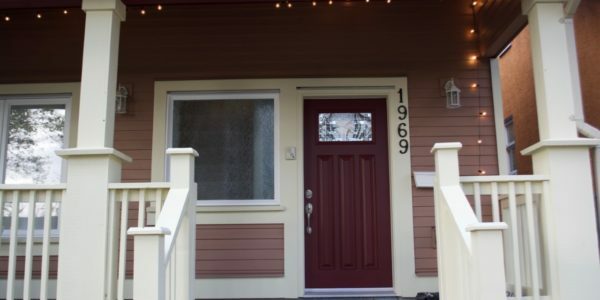 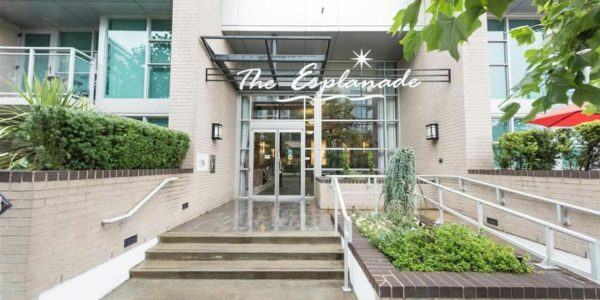 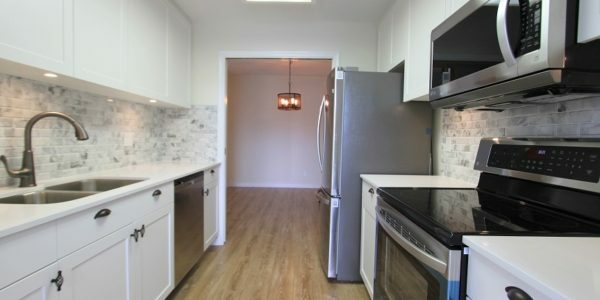 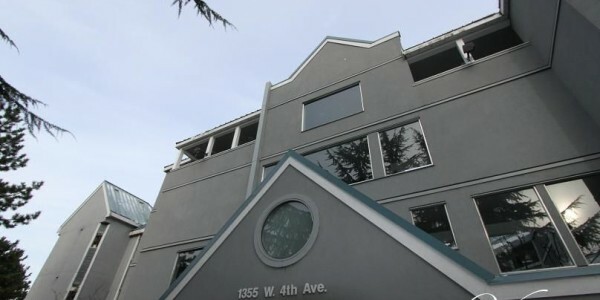 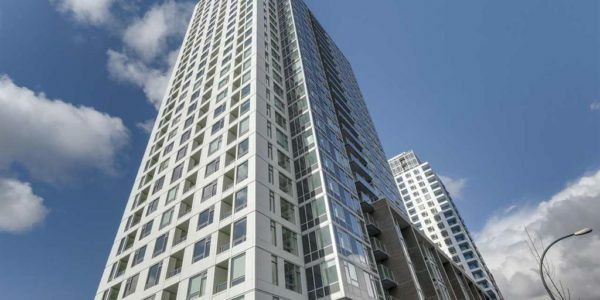 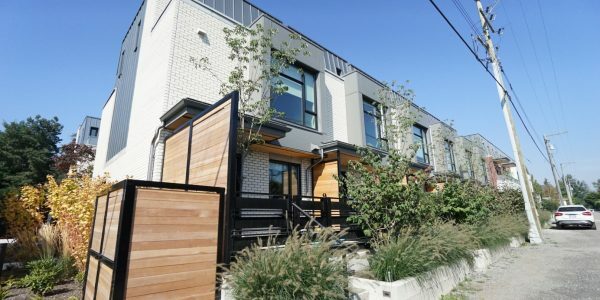 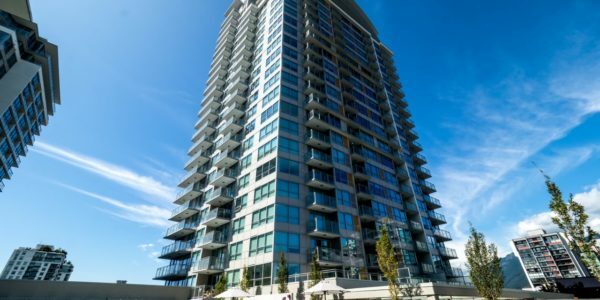 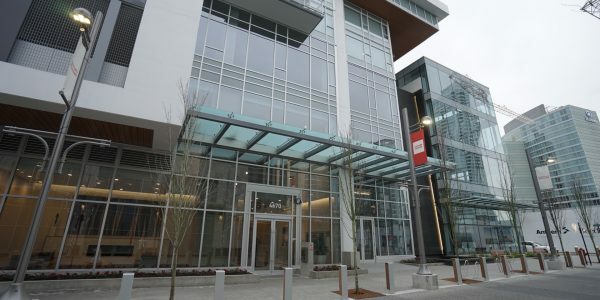 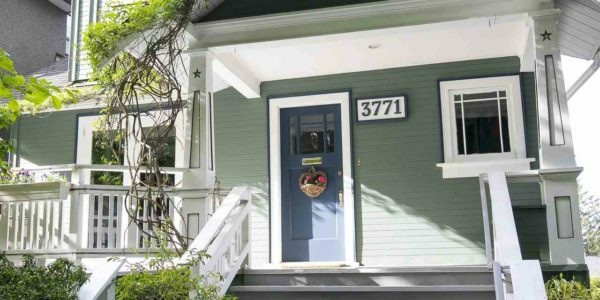 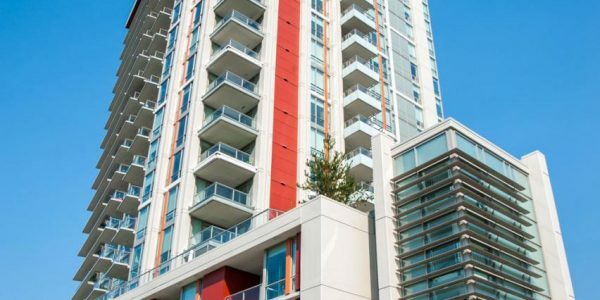 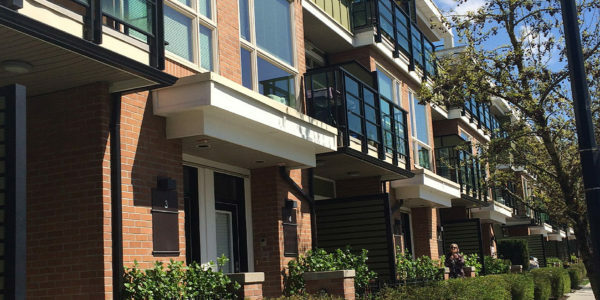 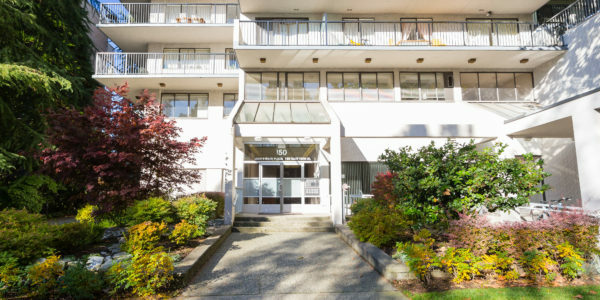 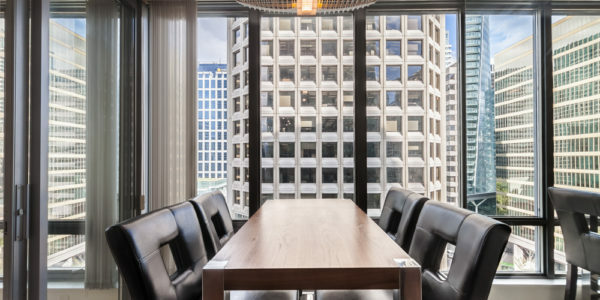 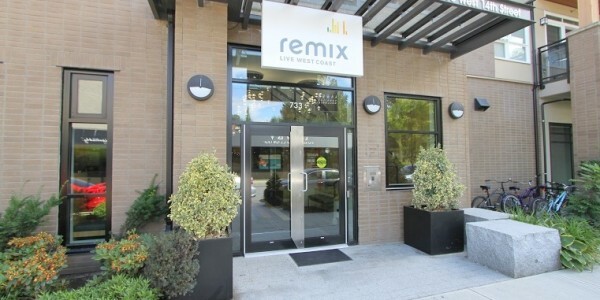 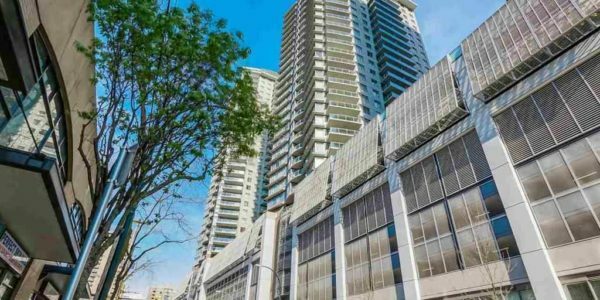 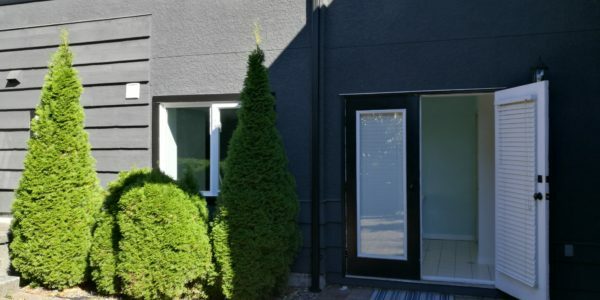 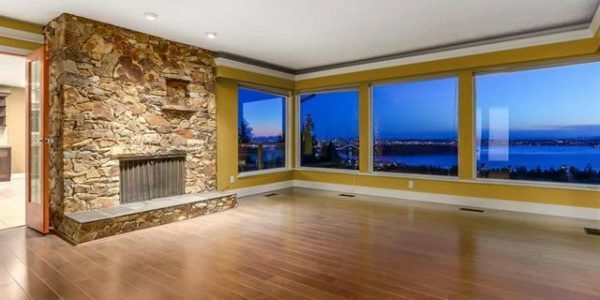 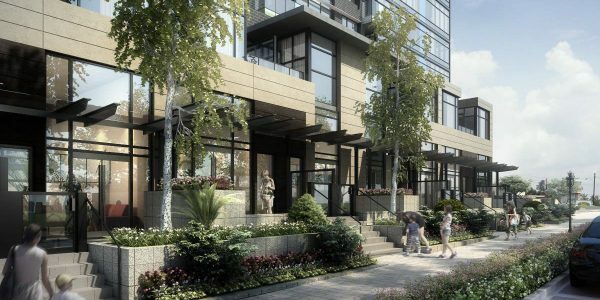 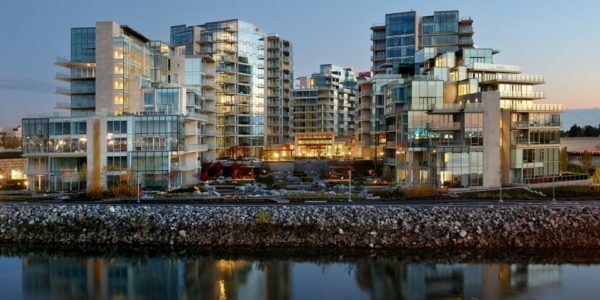 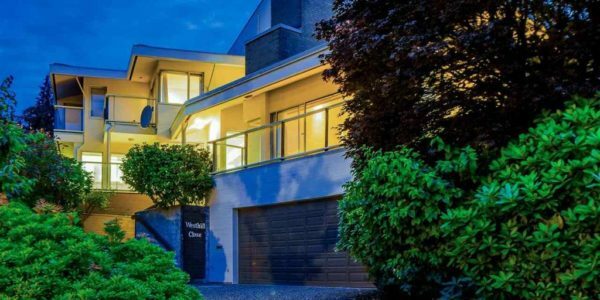 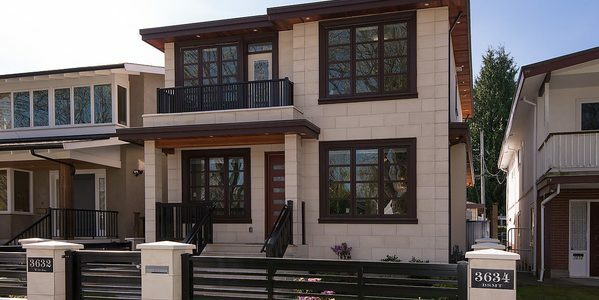 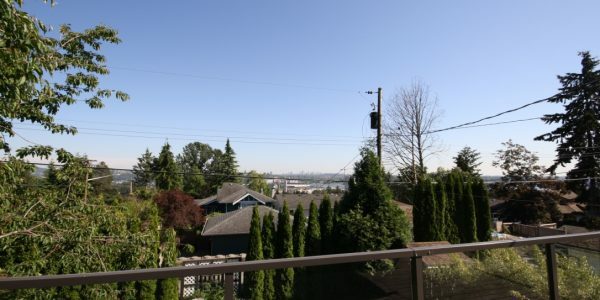 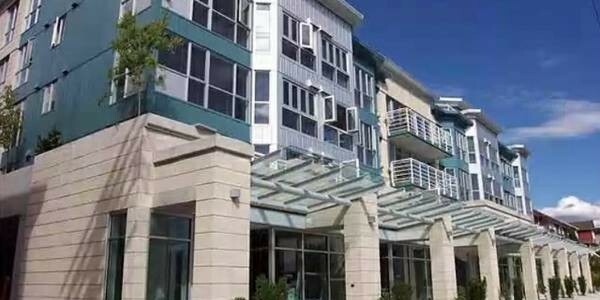 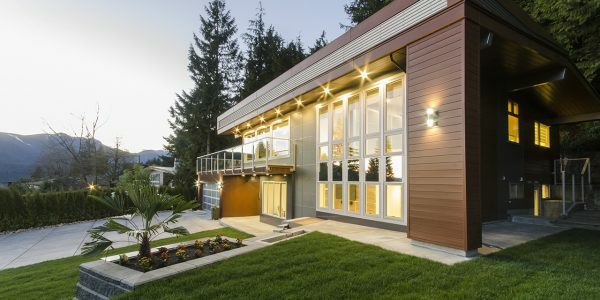 This location offers close proximity to great restaurants, boutique shopping, parks, grocery store, and convenient access to the downtown core and sea wall. 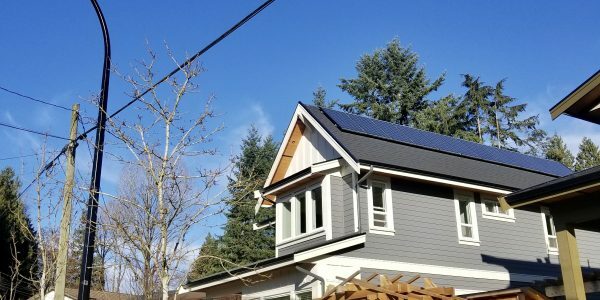 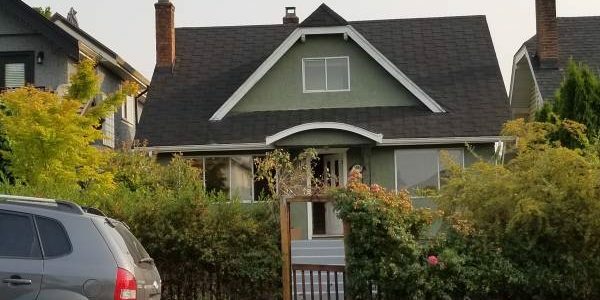 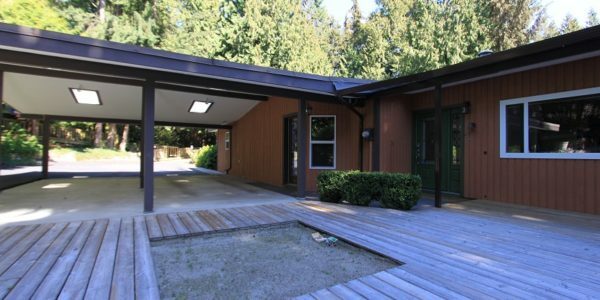 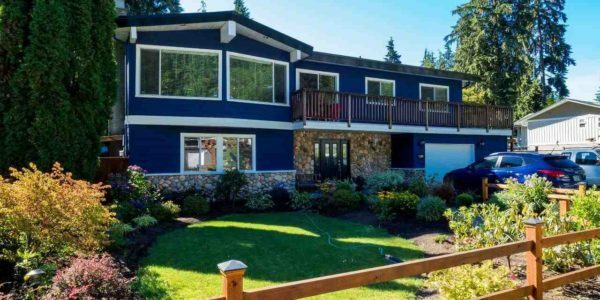 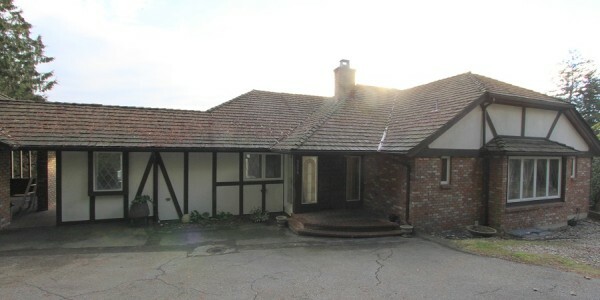 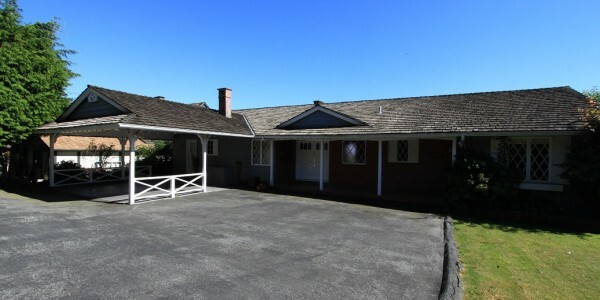 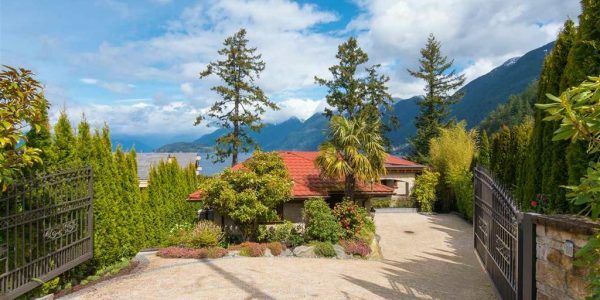 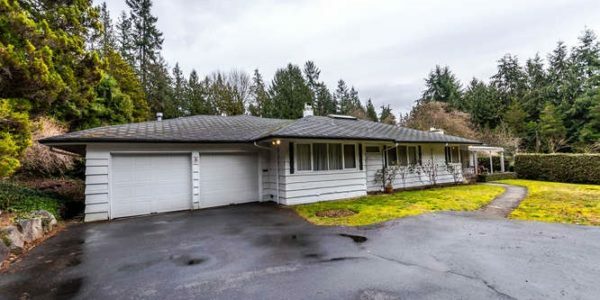 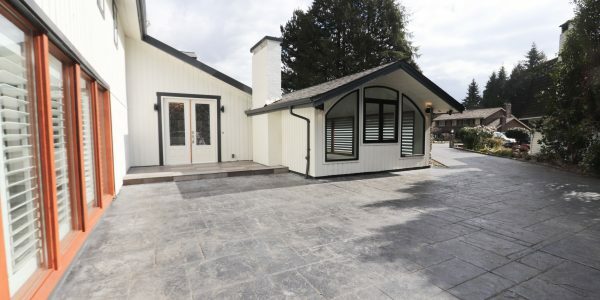 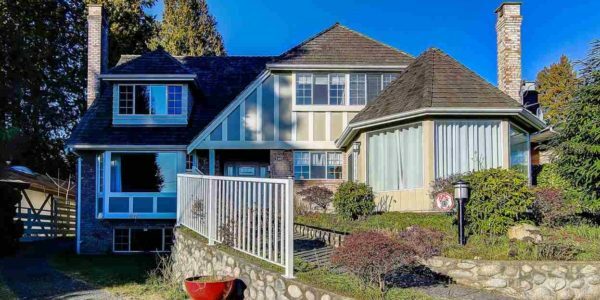 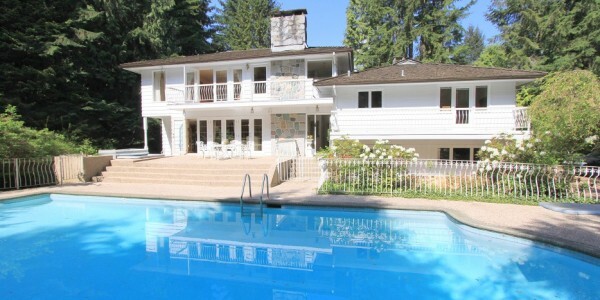 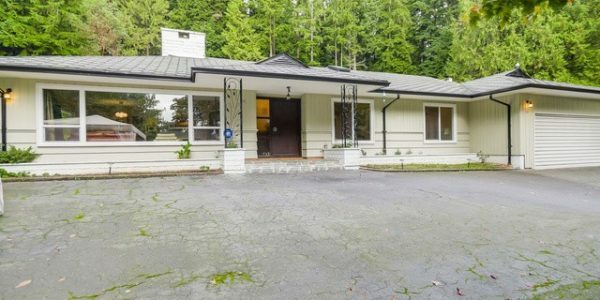 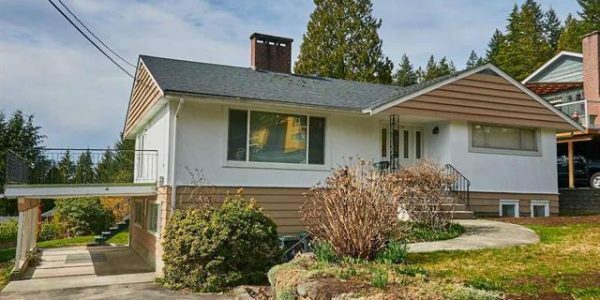 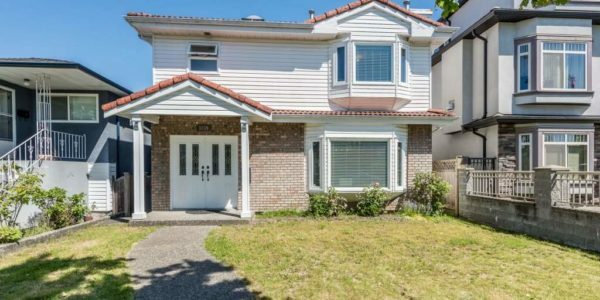 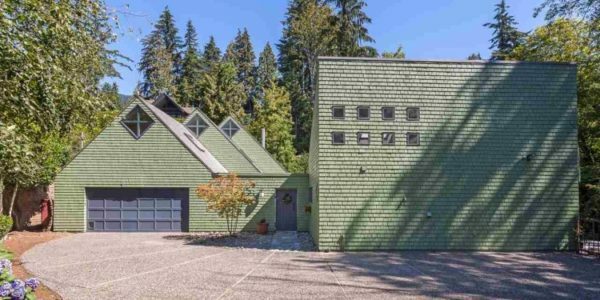 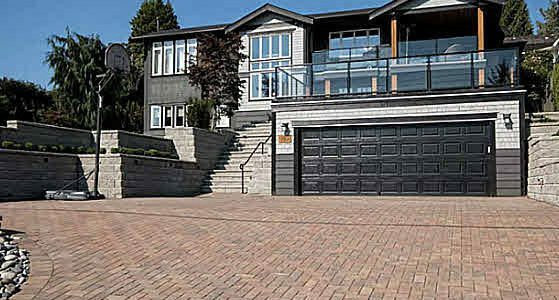 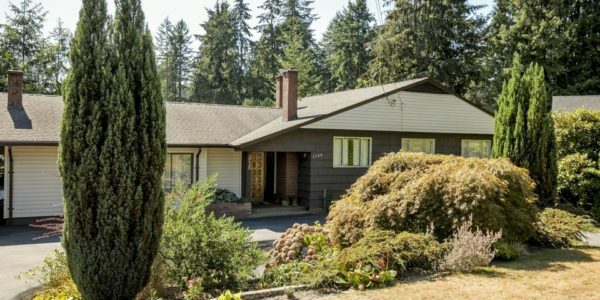 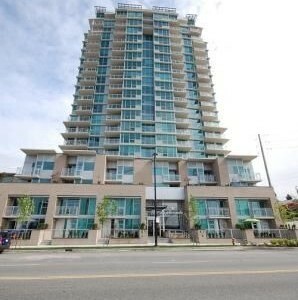 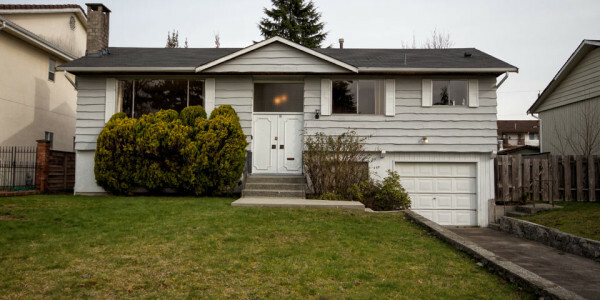 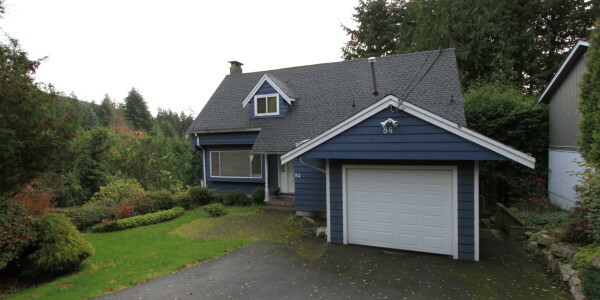 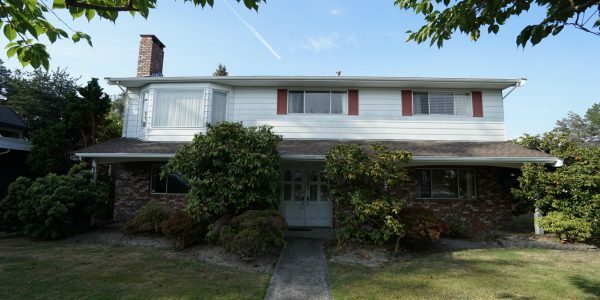 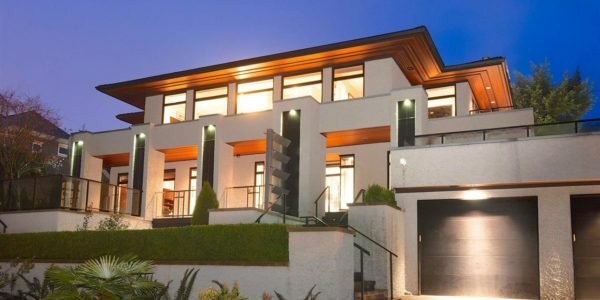 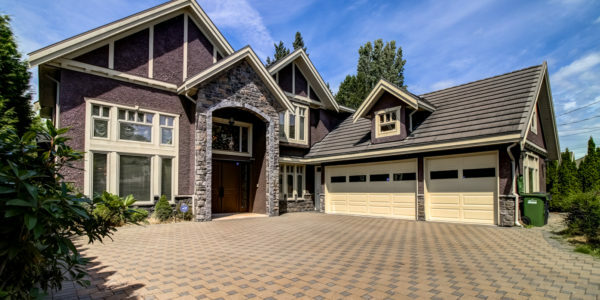 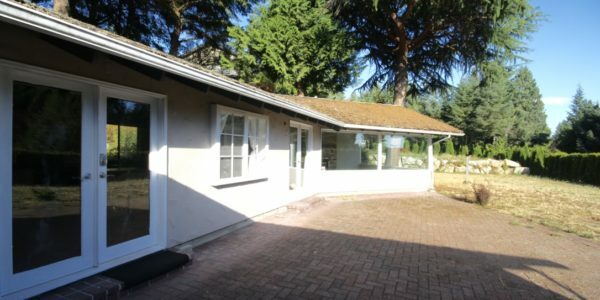 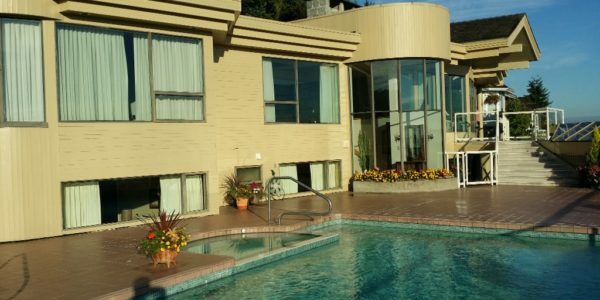 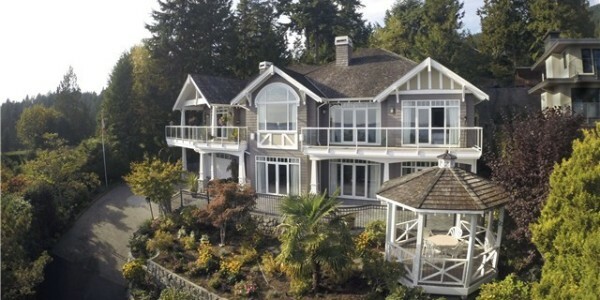 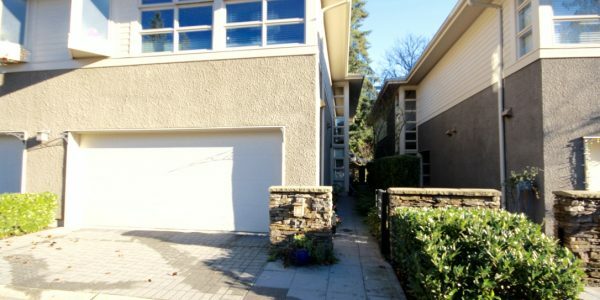 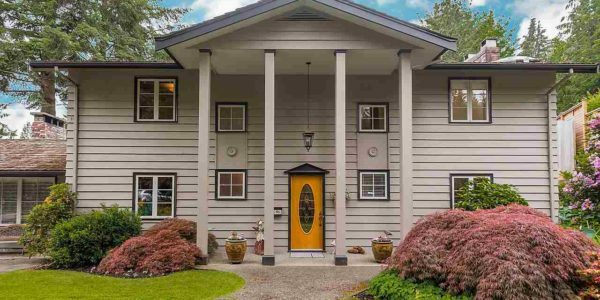 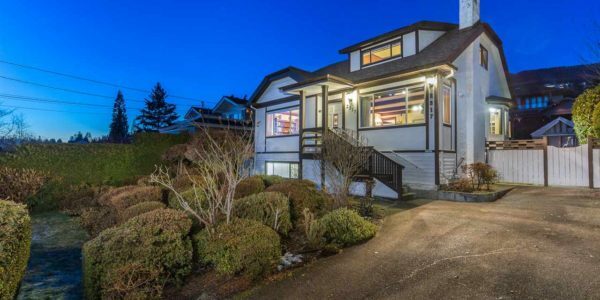 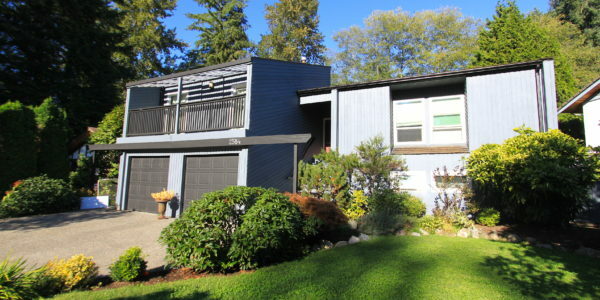 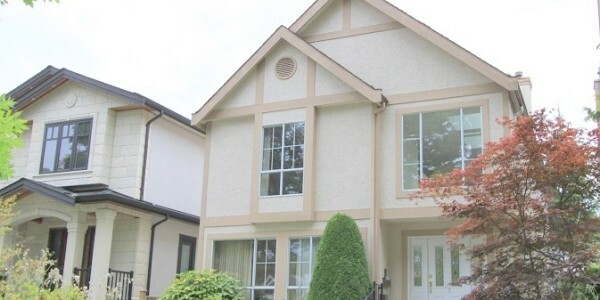 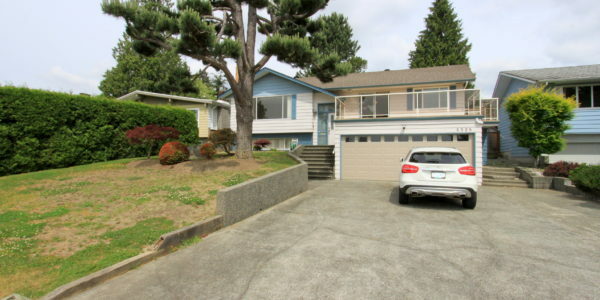 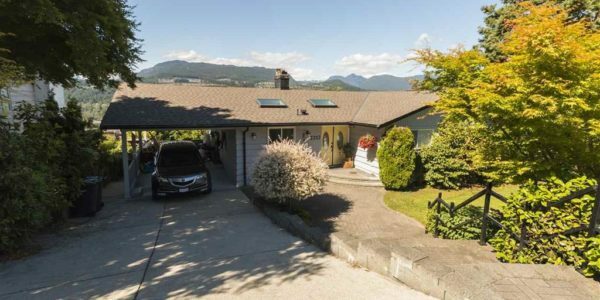 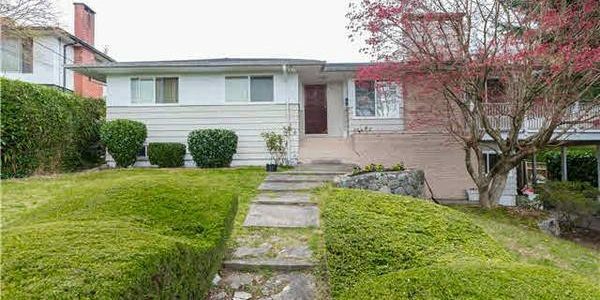 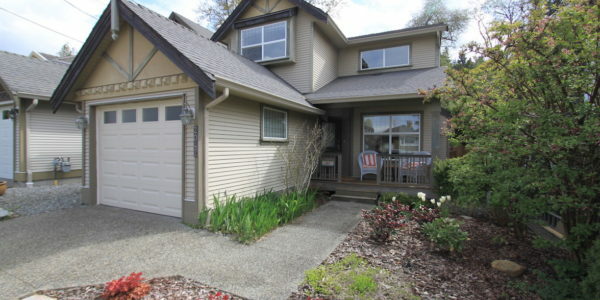 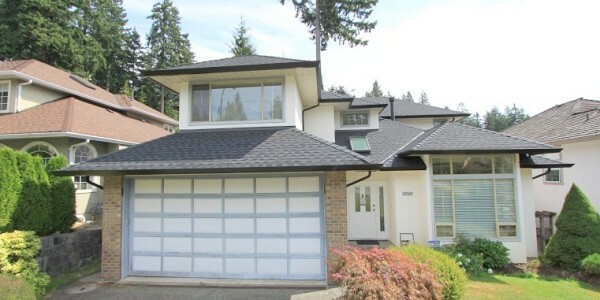 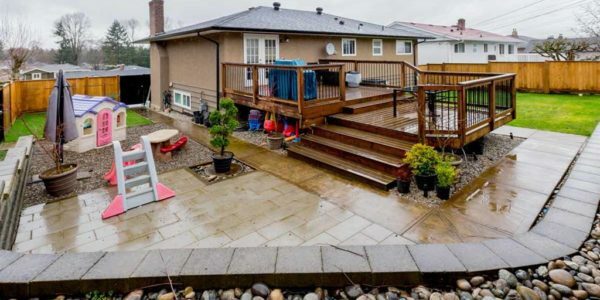 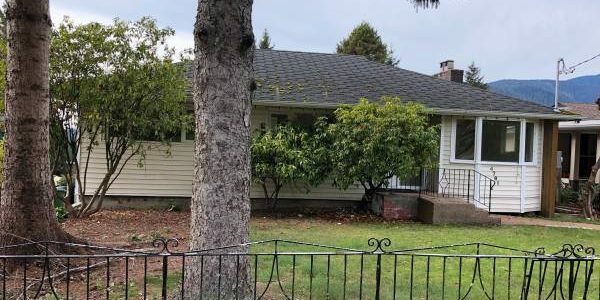 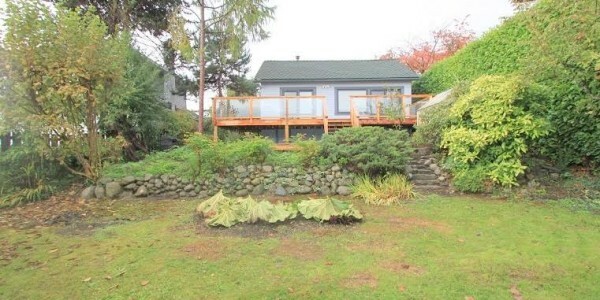 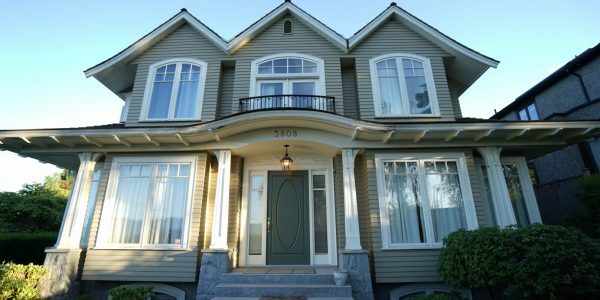 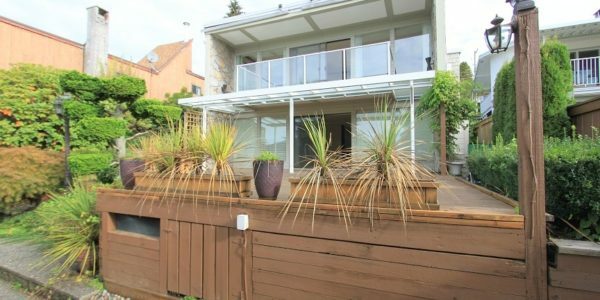 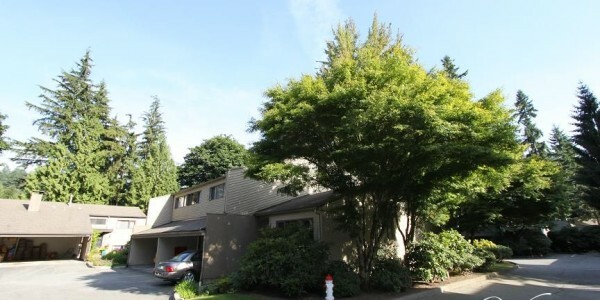 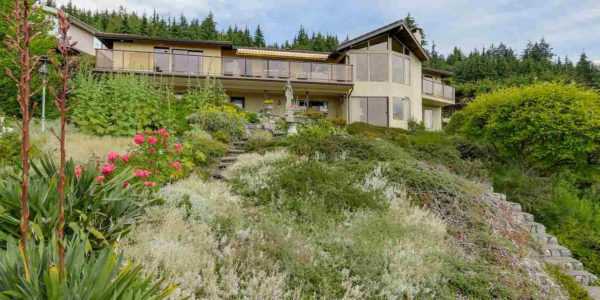 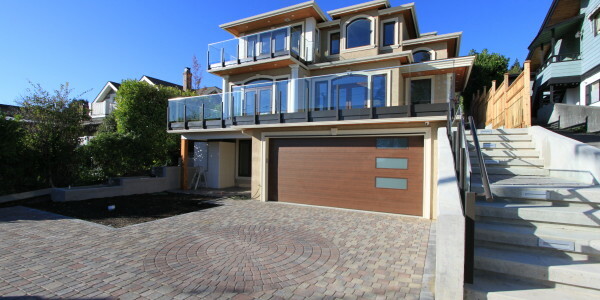 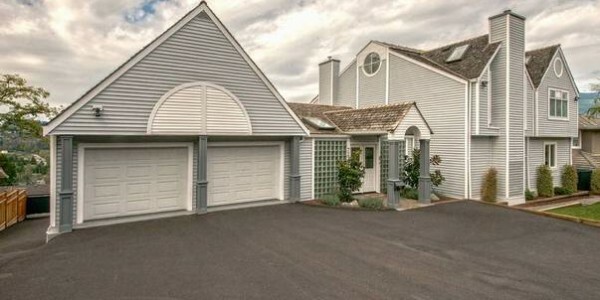 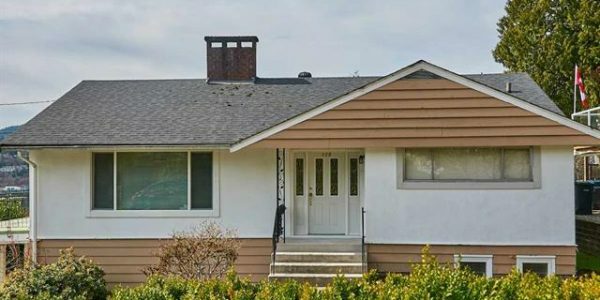 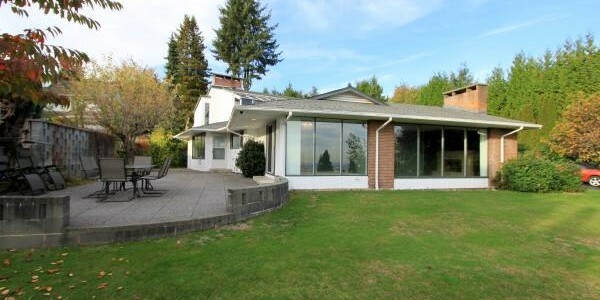 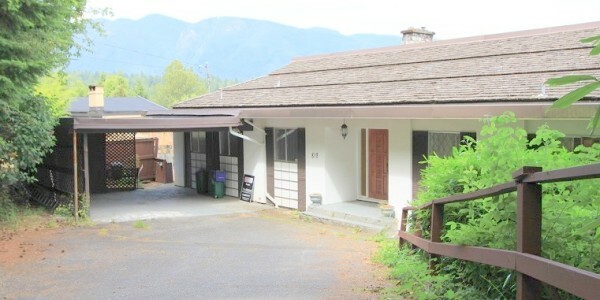 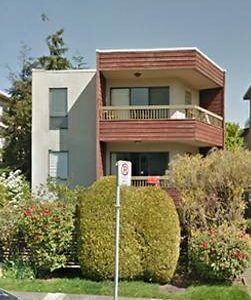 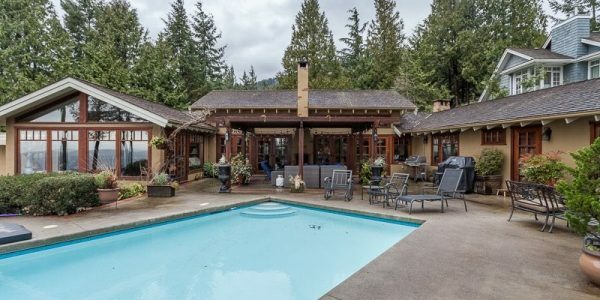 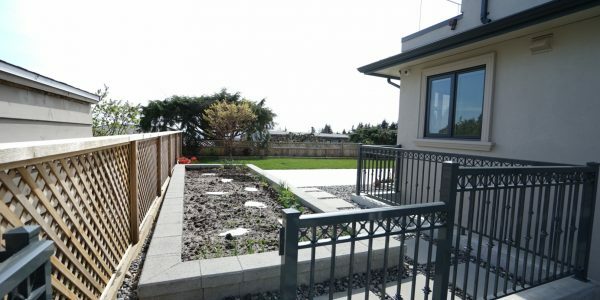 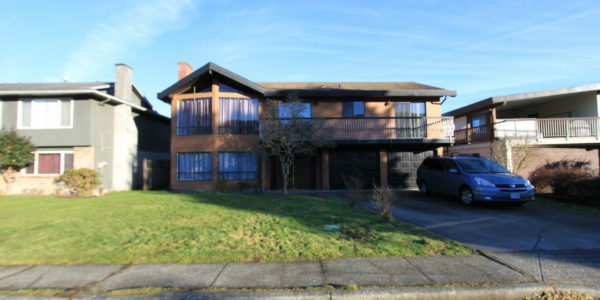 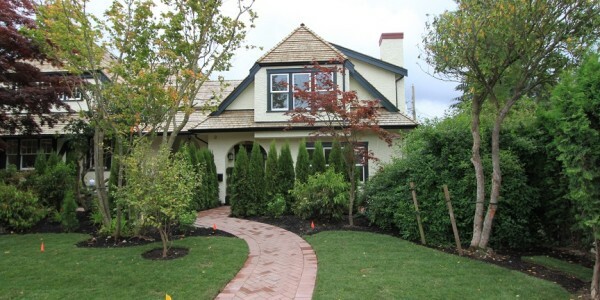 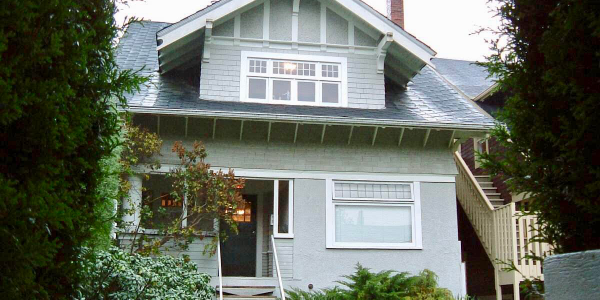 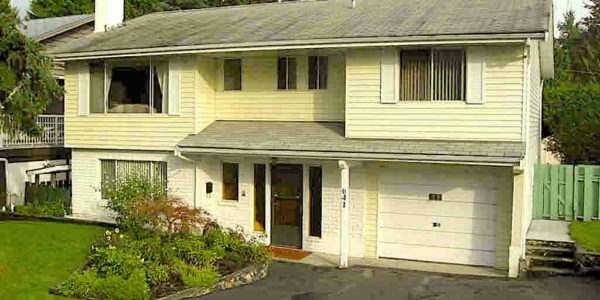 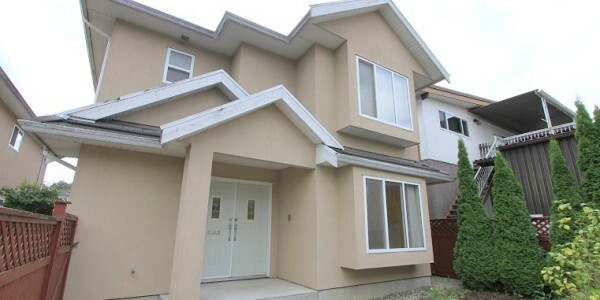 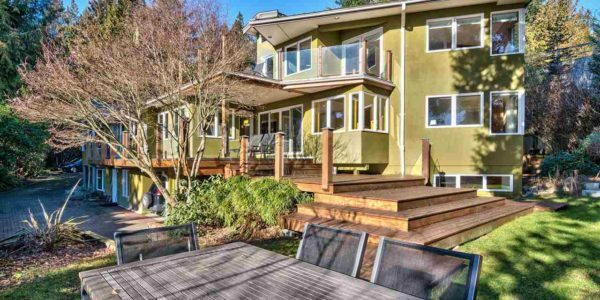 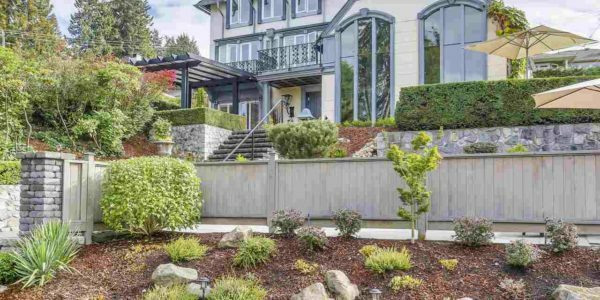 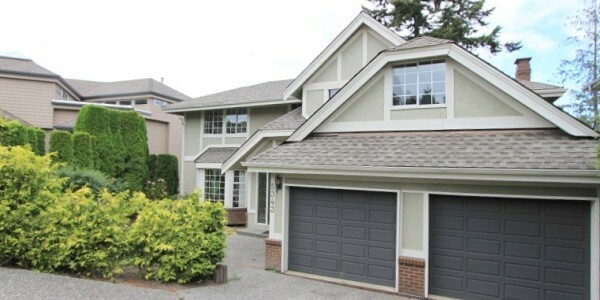 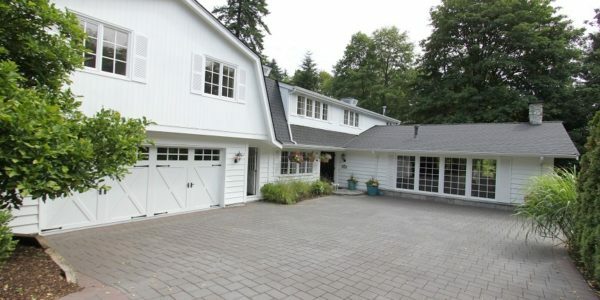 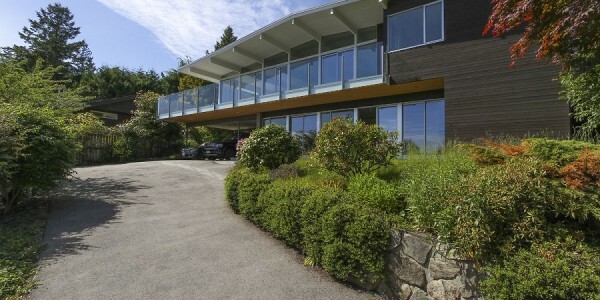 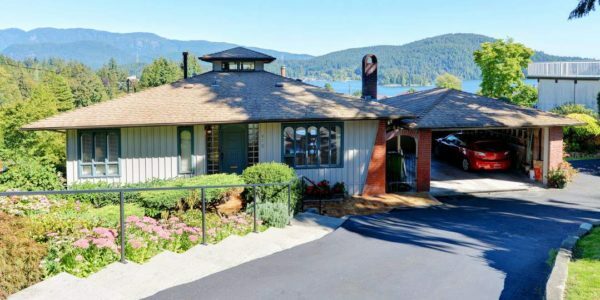 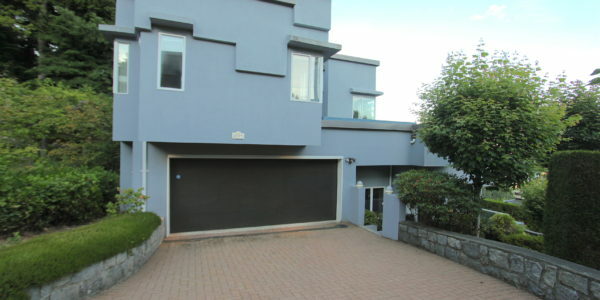 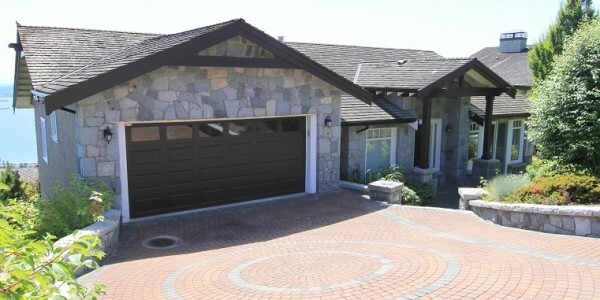 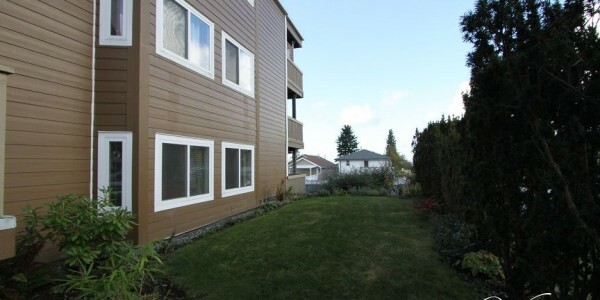 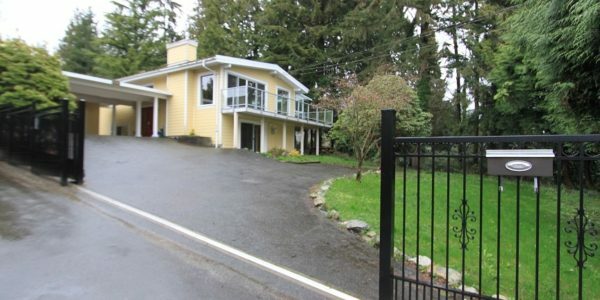 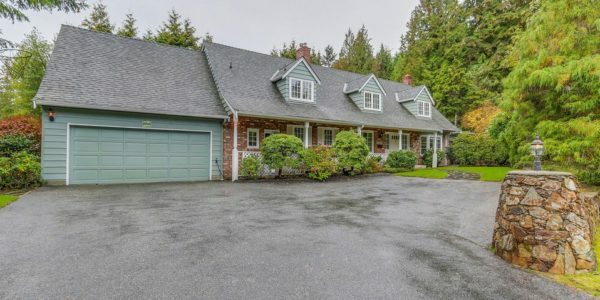 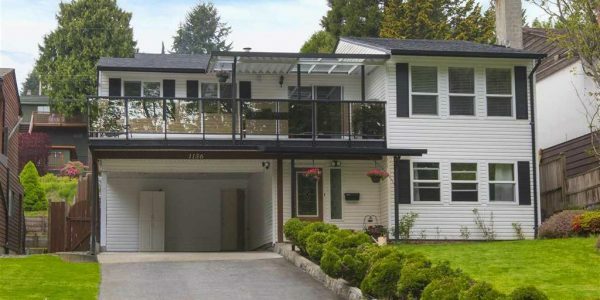 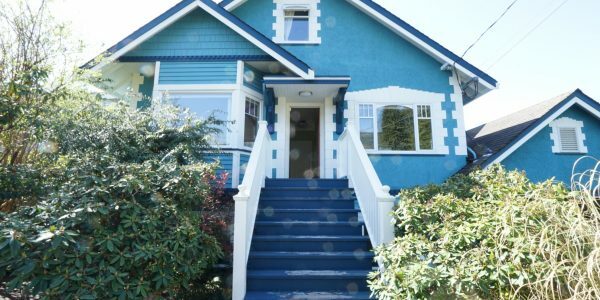 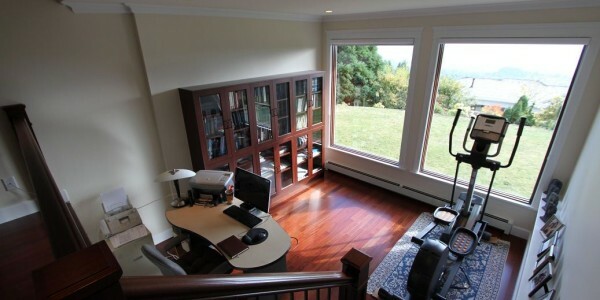 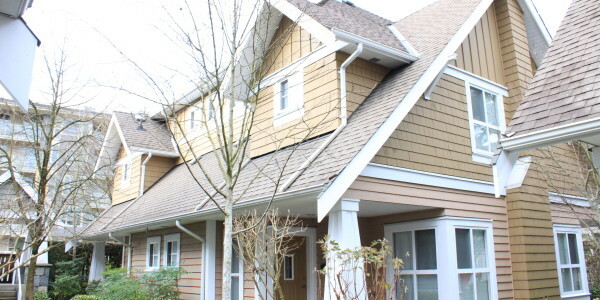 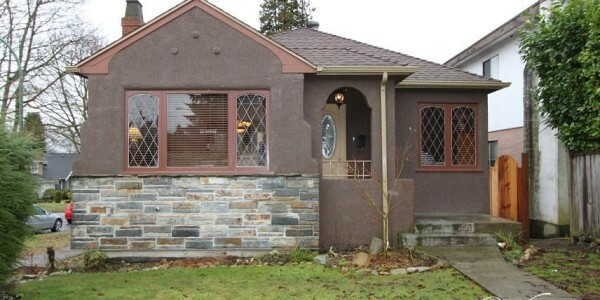 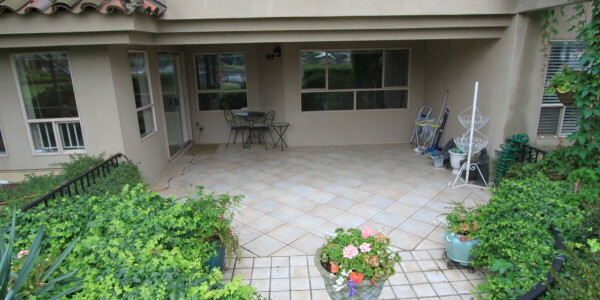 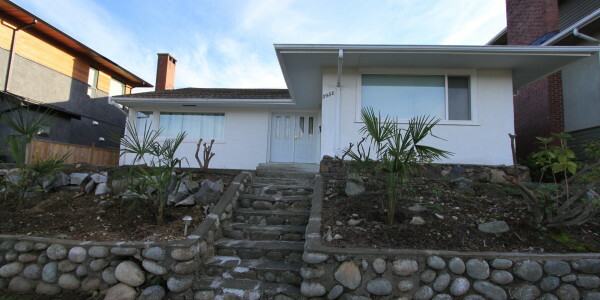 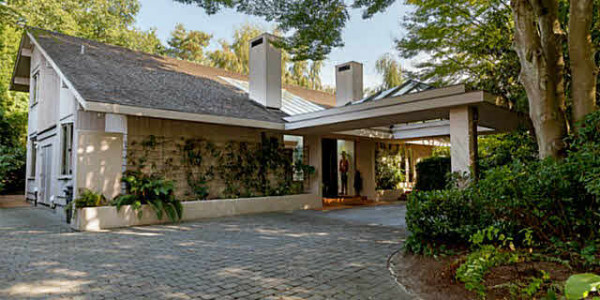 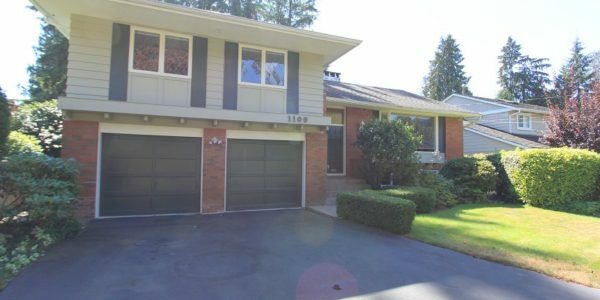 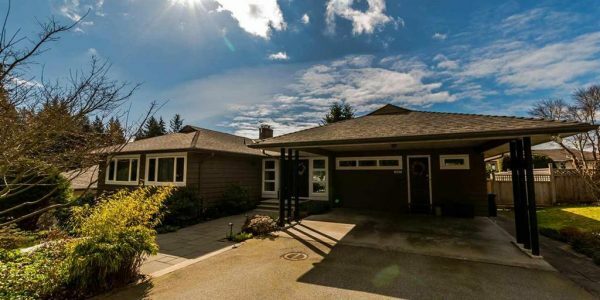 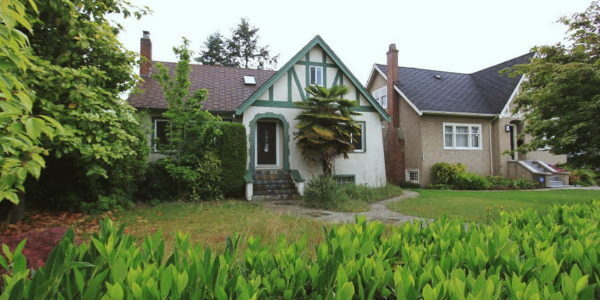 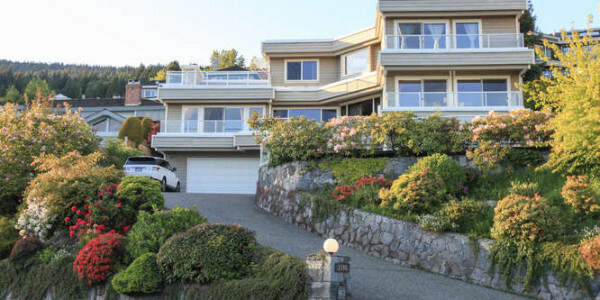 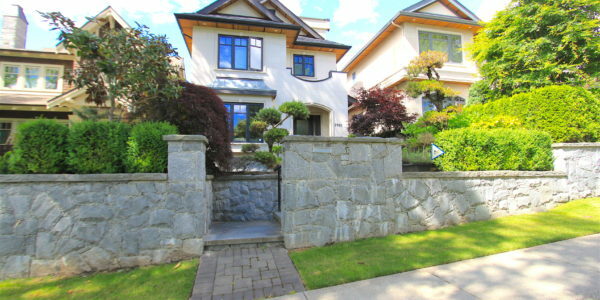 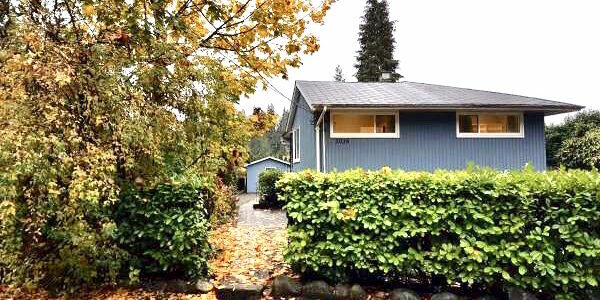 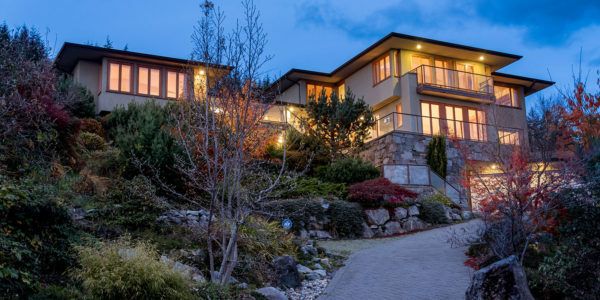 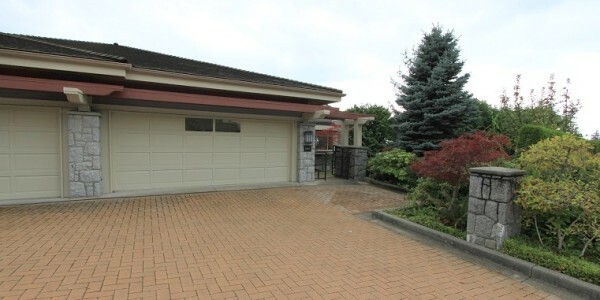 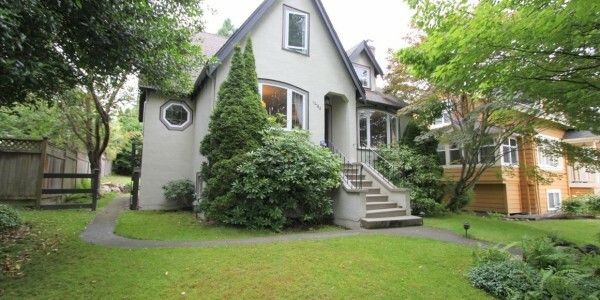 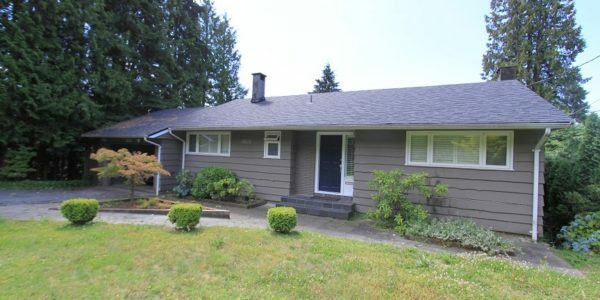 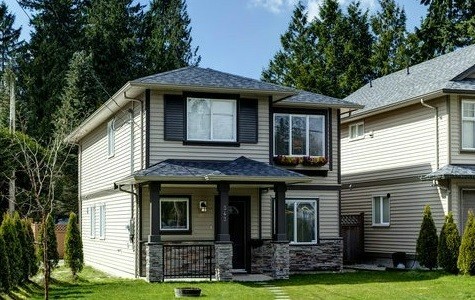 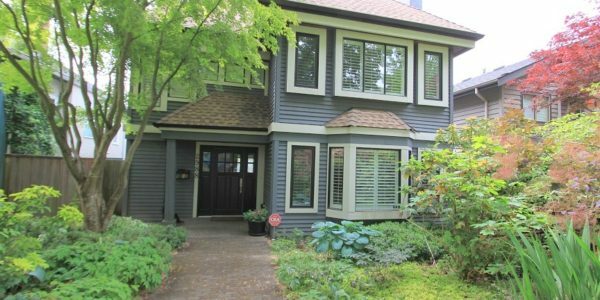 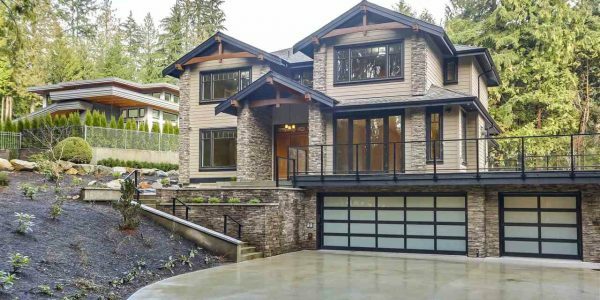 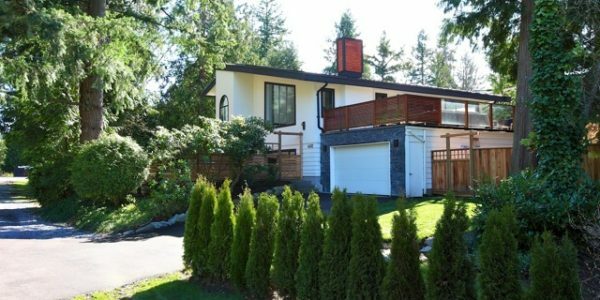 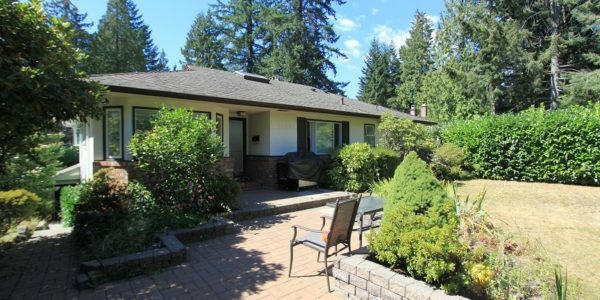 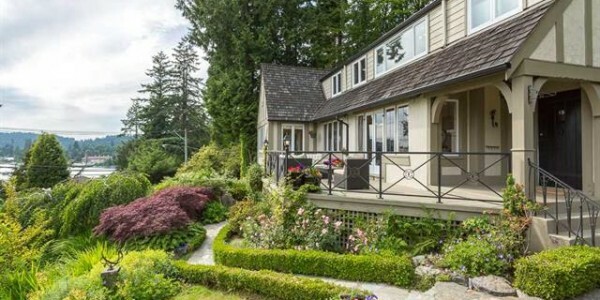 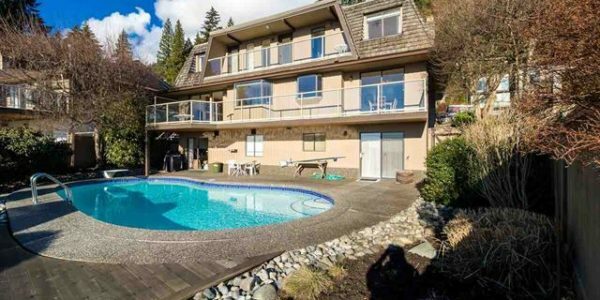 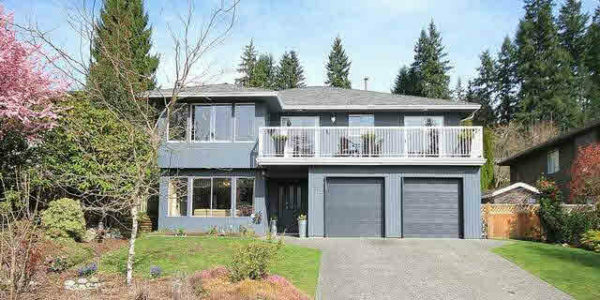 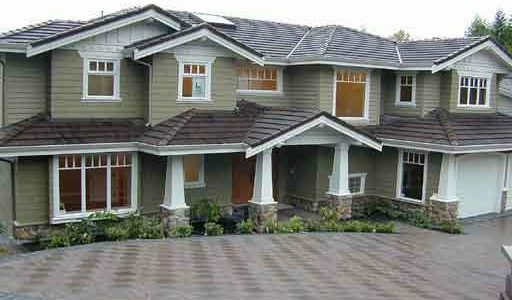 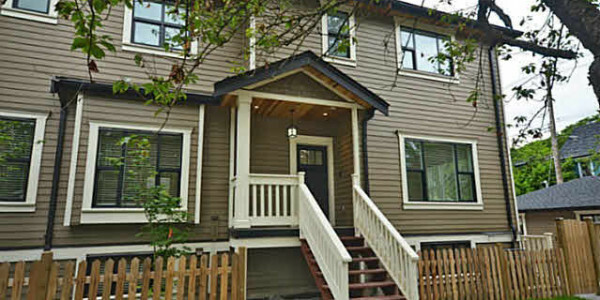 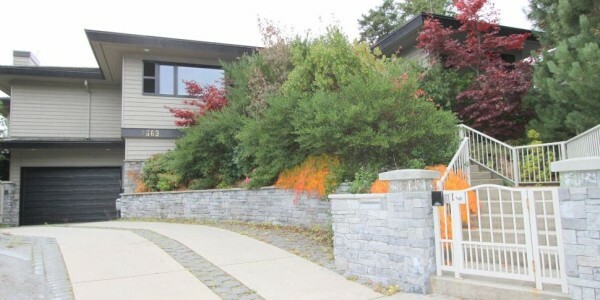 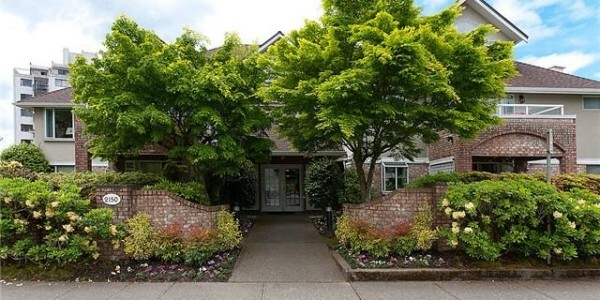 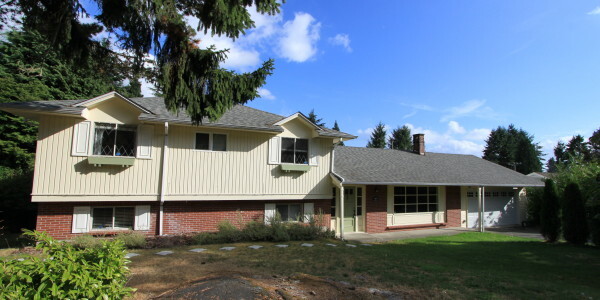 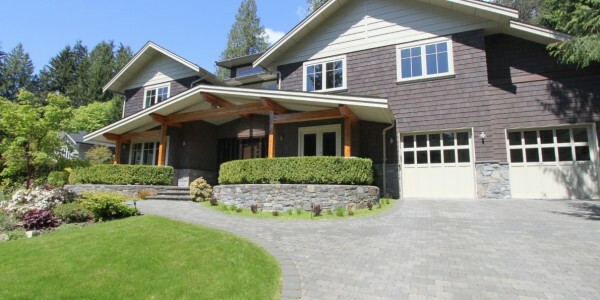 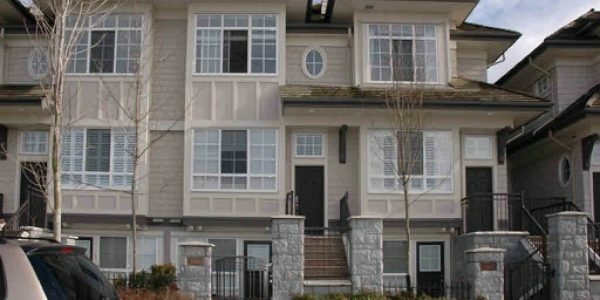 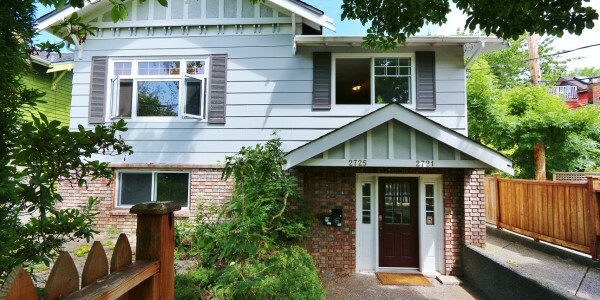 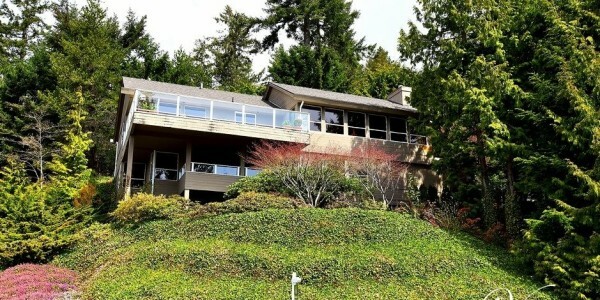 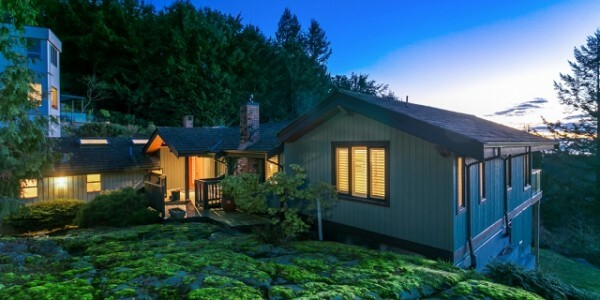 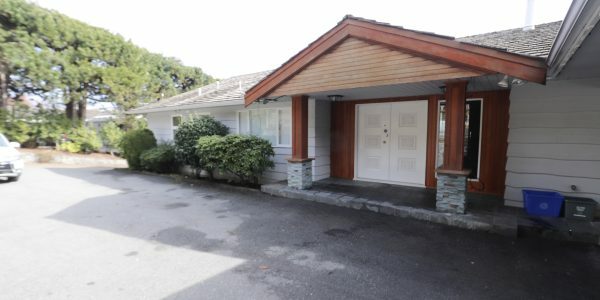 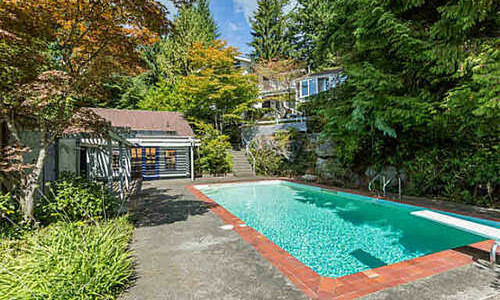 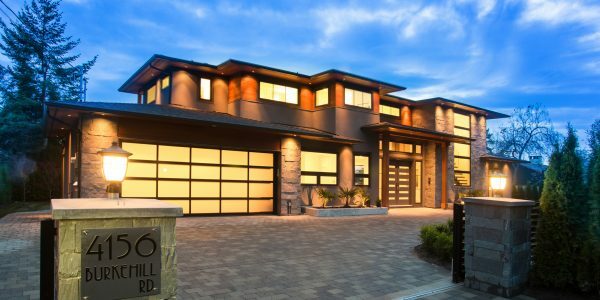 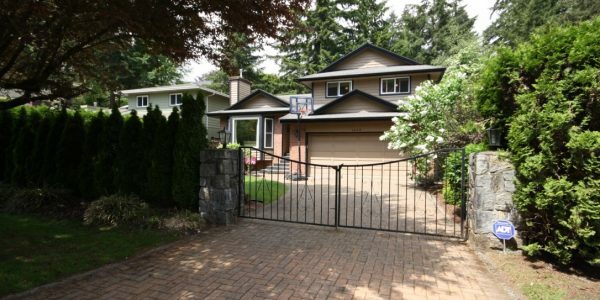 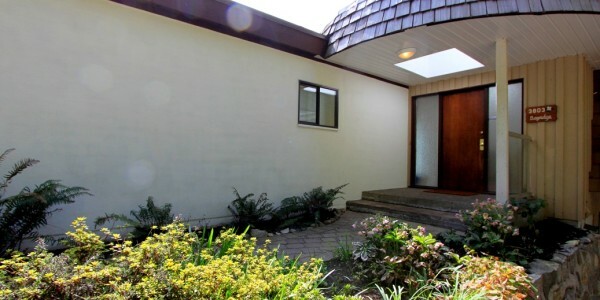 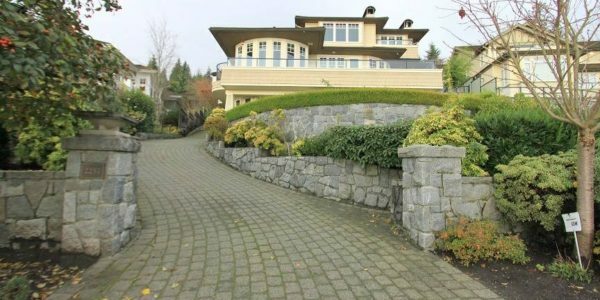 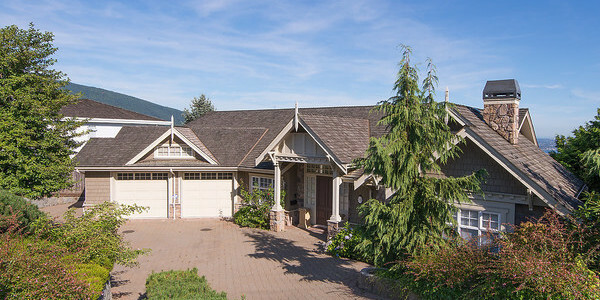 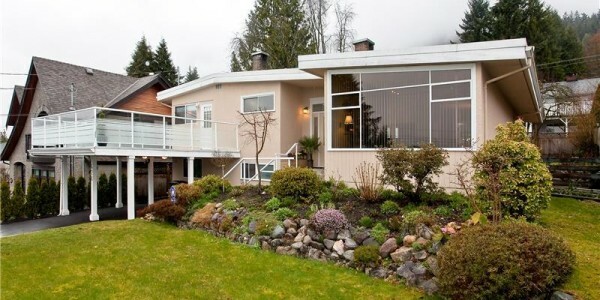 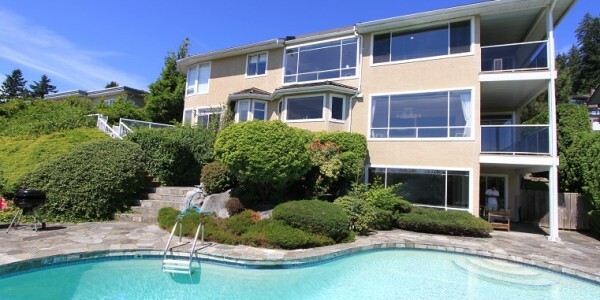 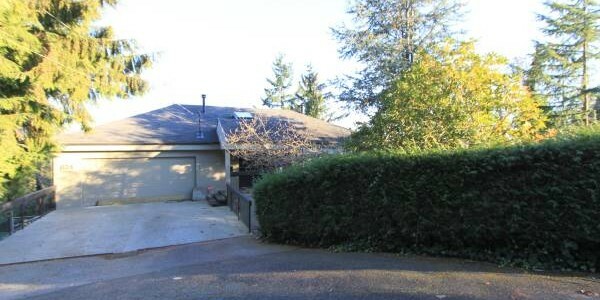 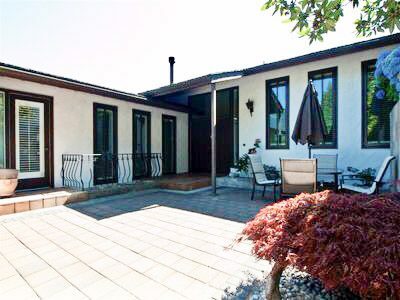 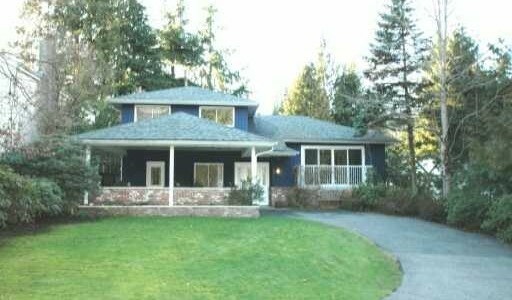 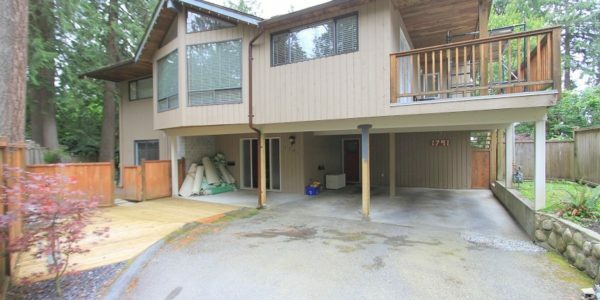 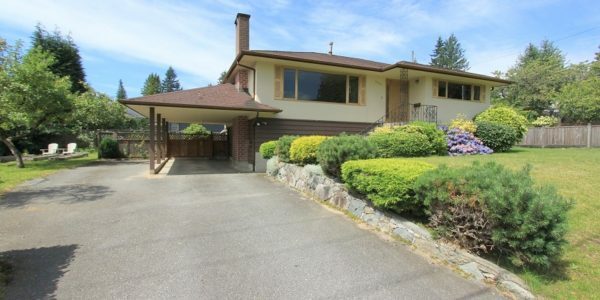 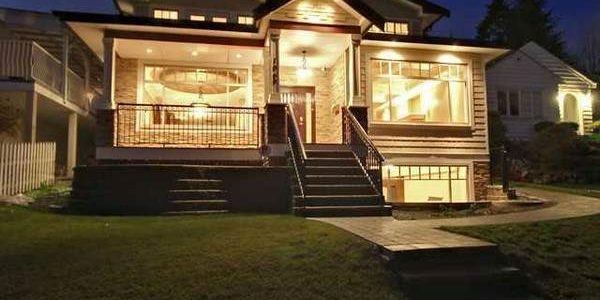 To schedule a viewing contact Rebecca at (604) 783-9670!